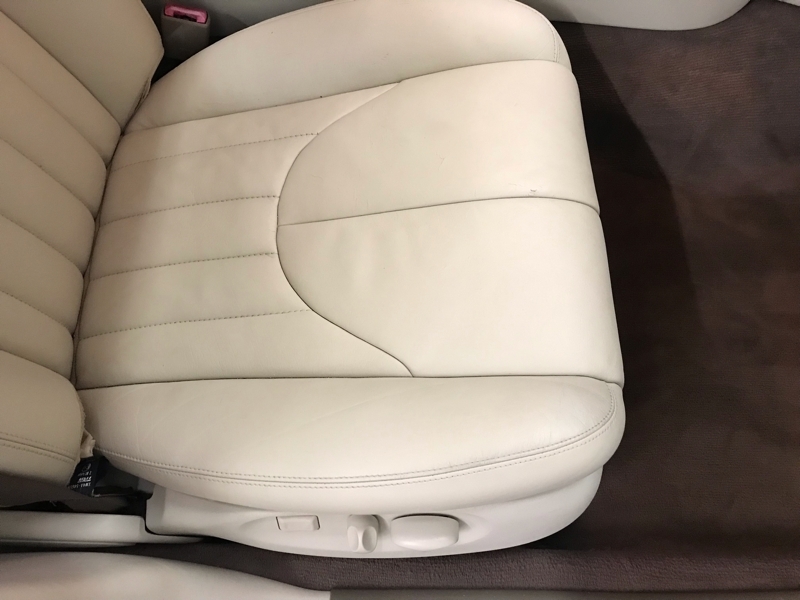 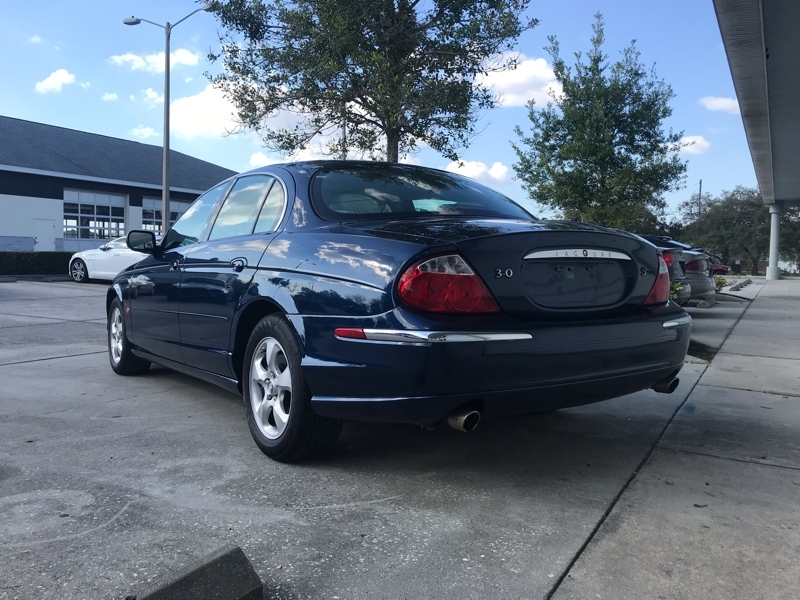 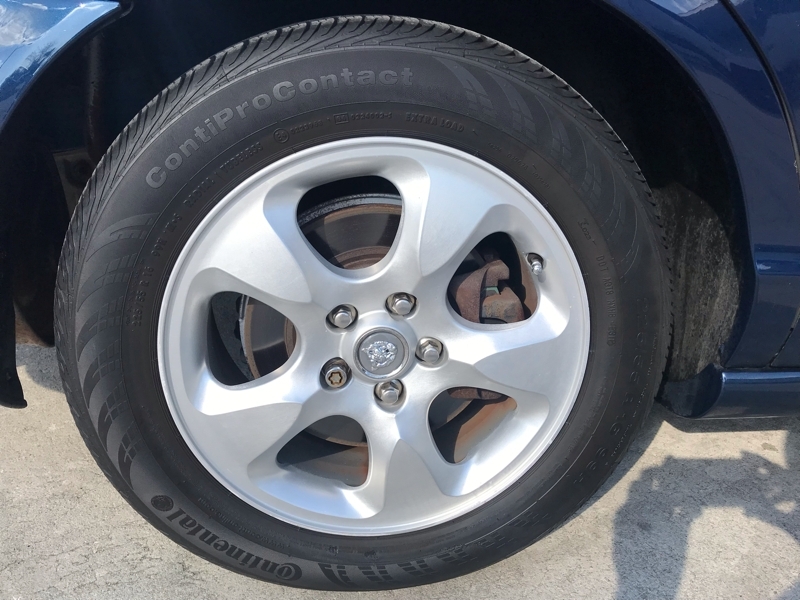 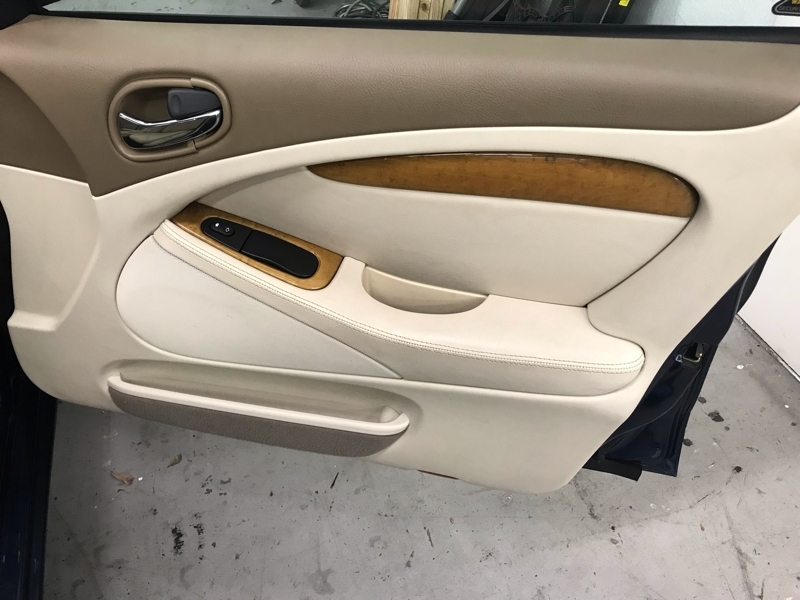 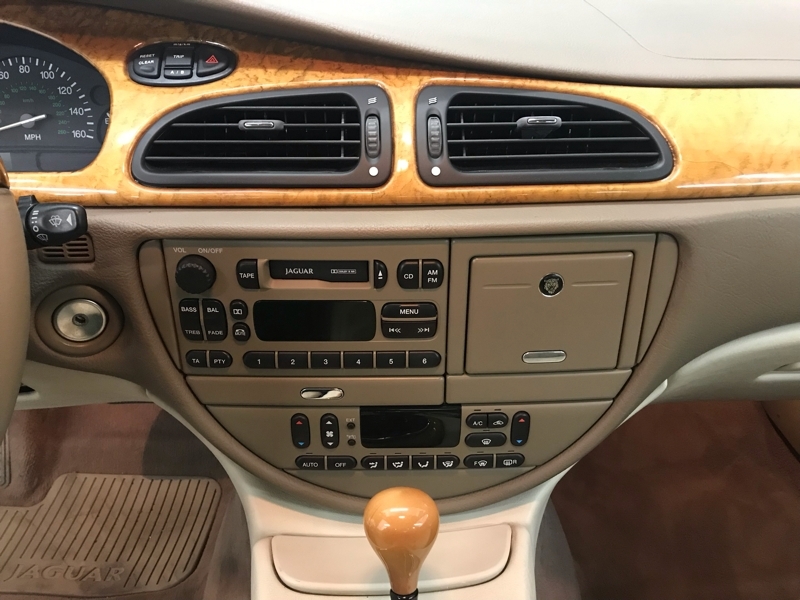 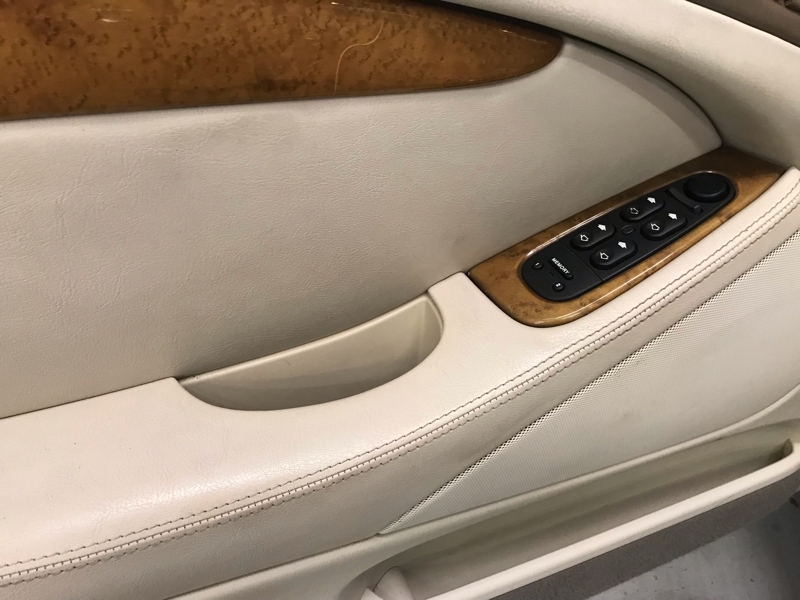 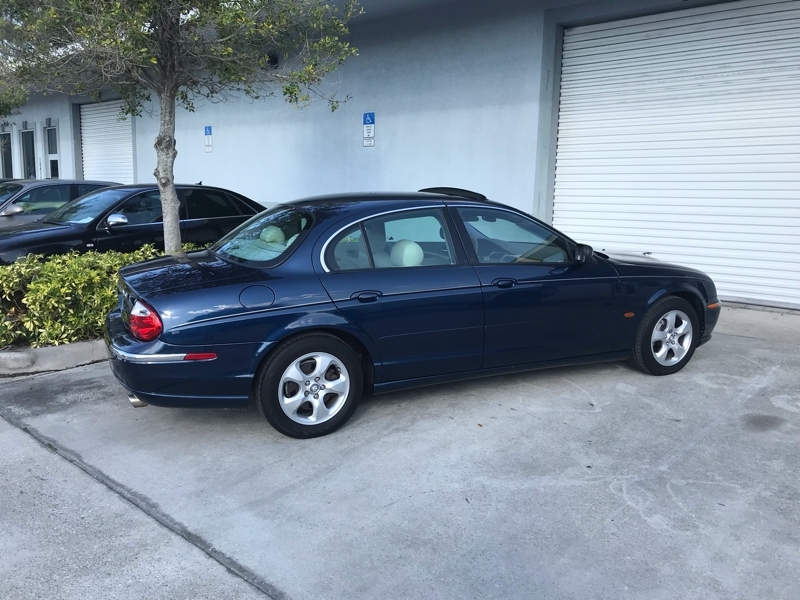 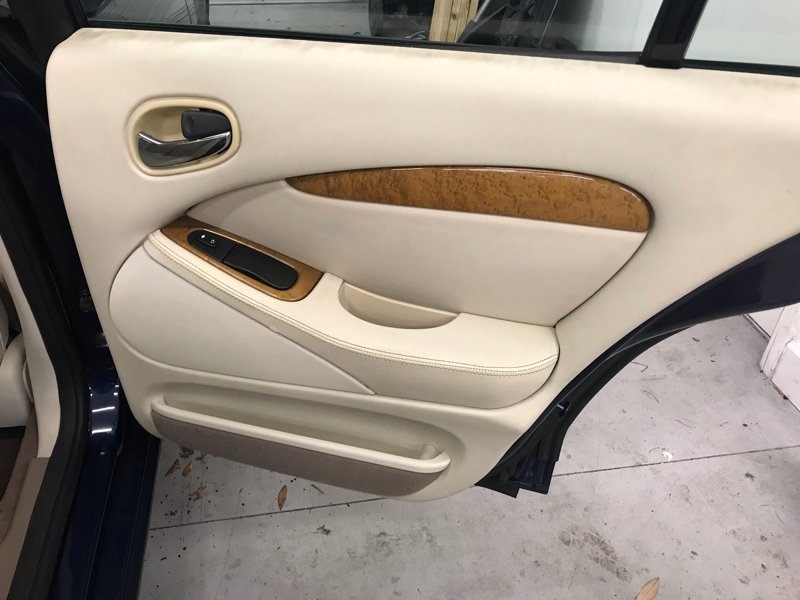 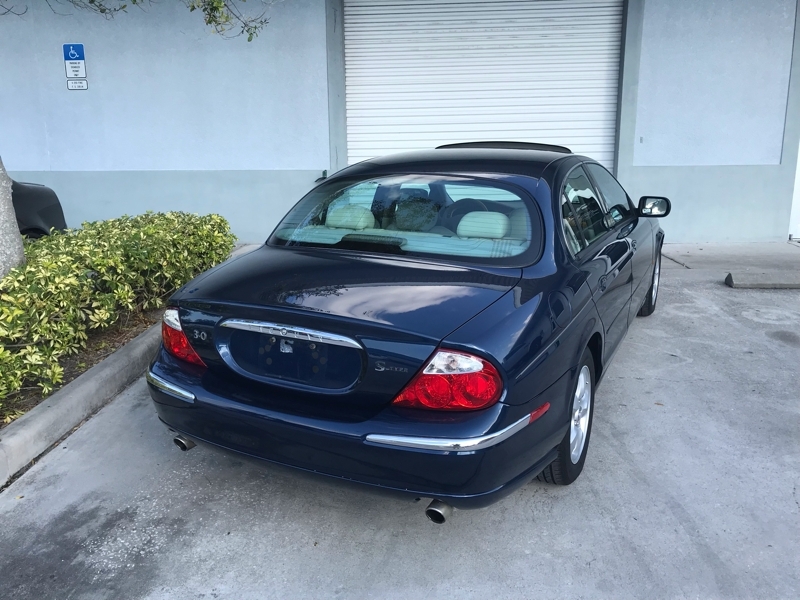 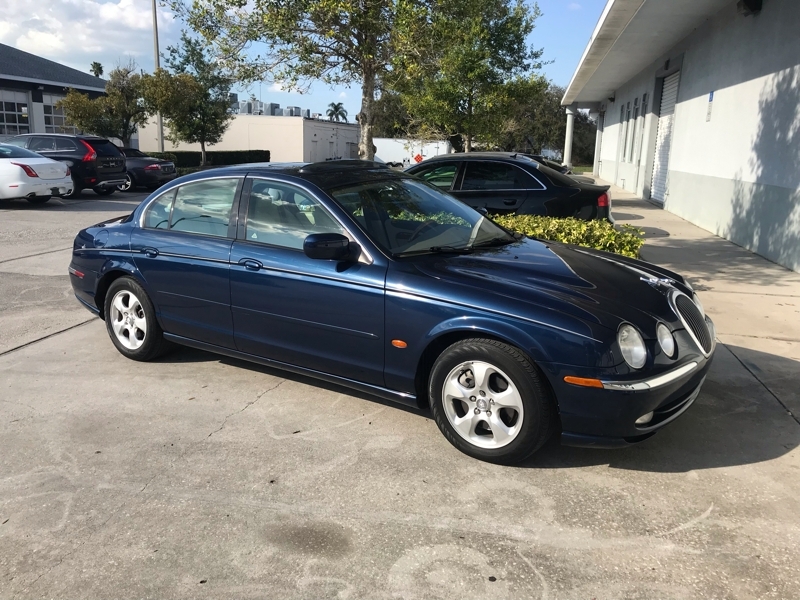 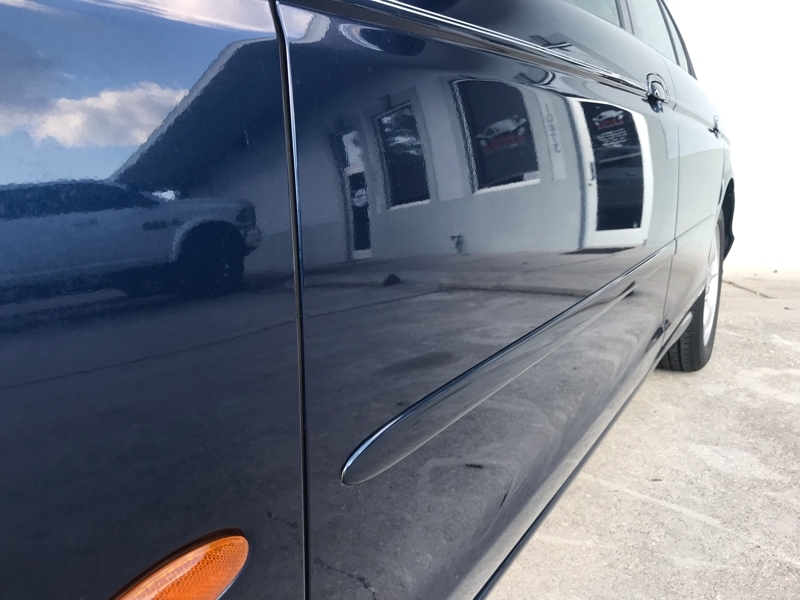 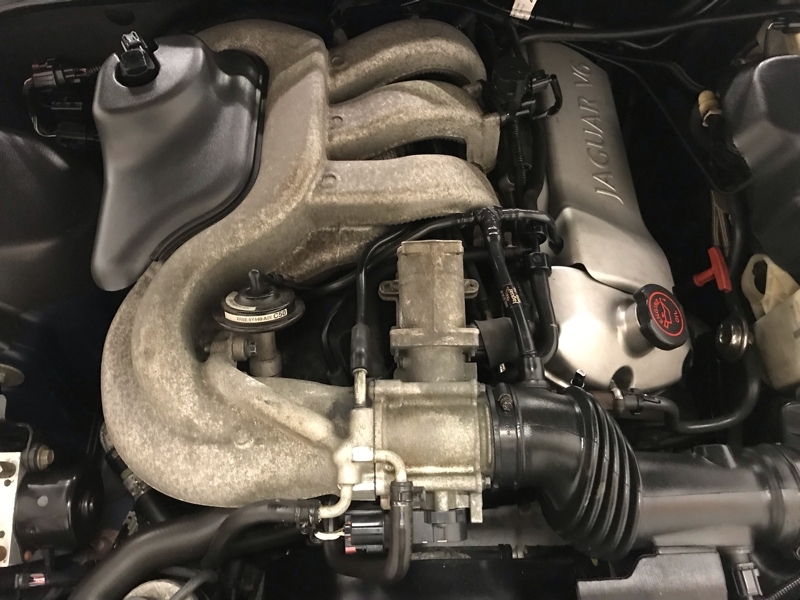 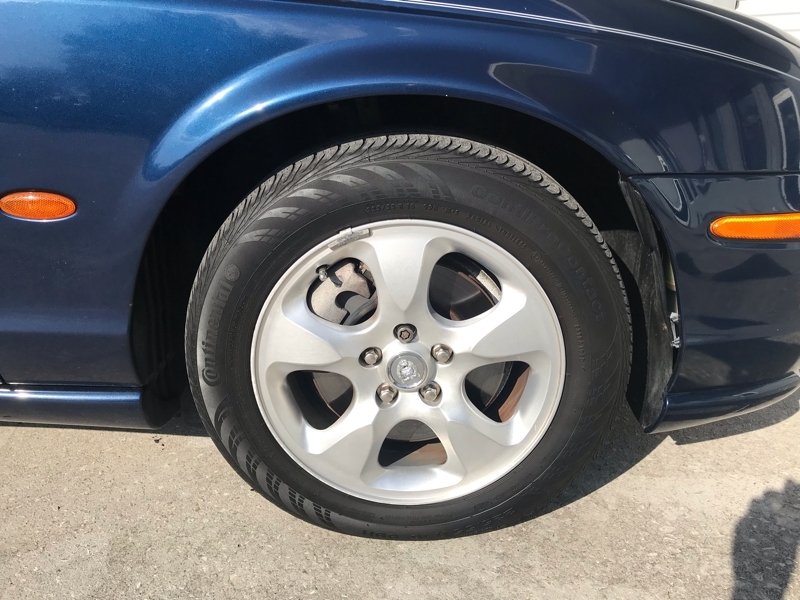 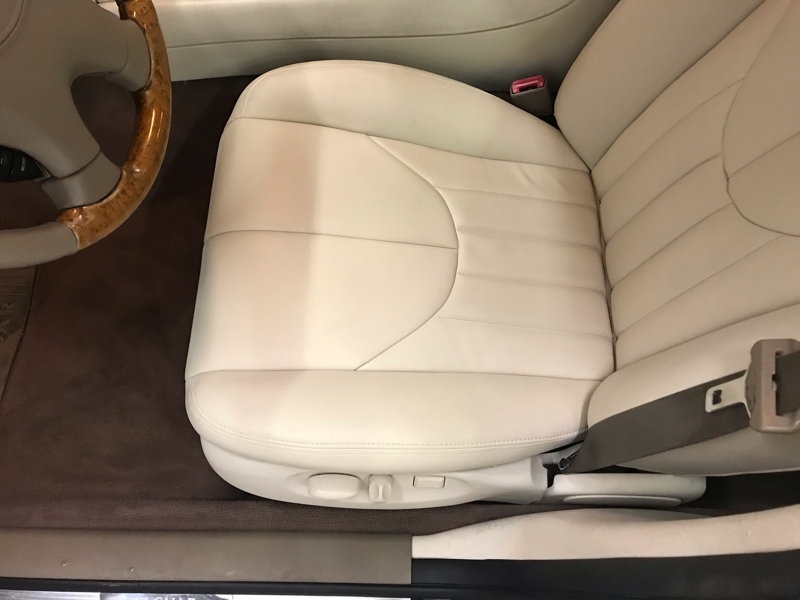 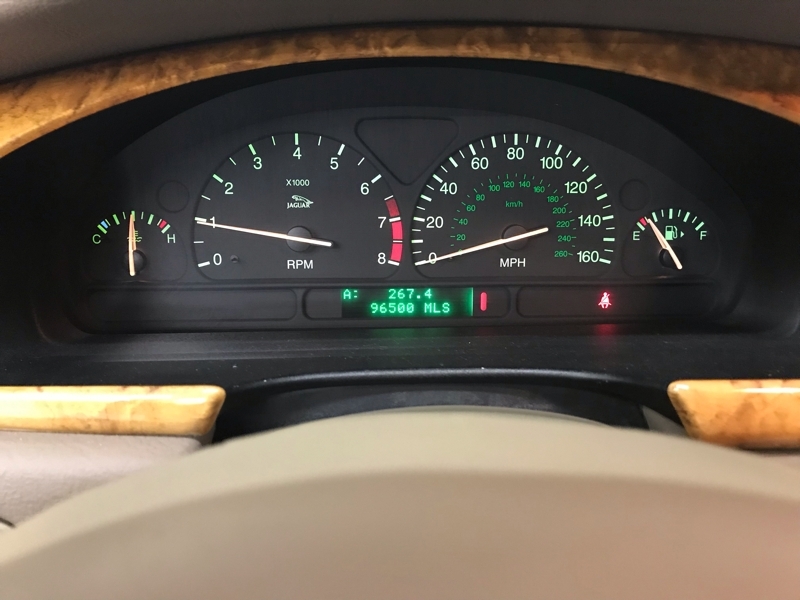 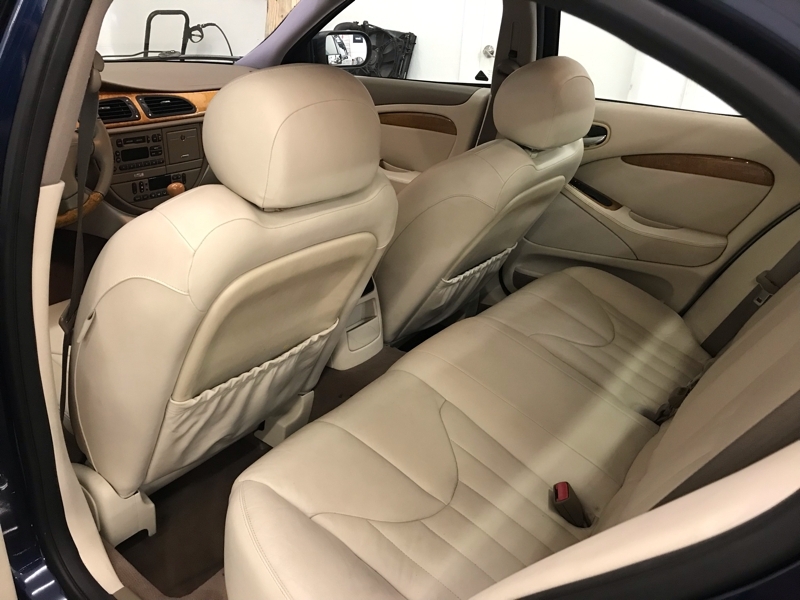 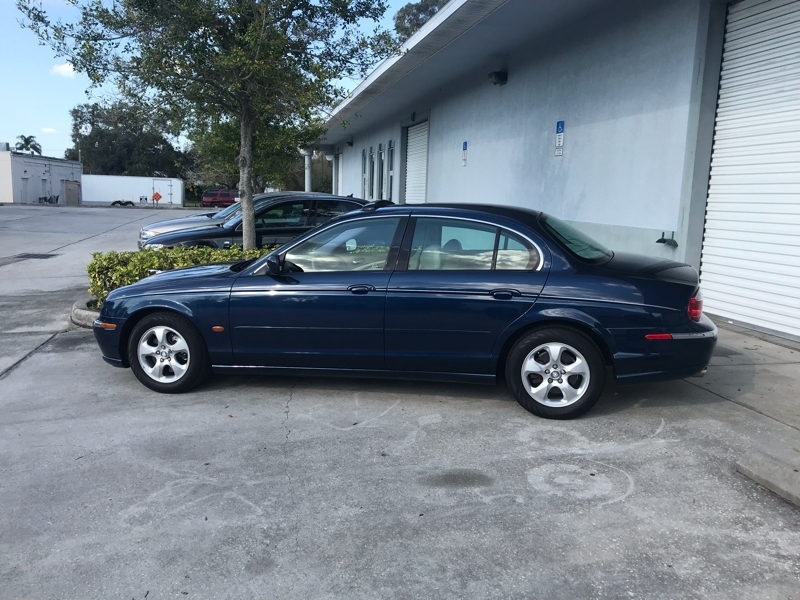 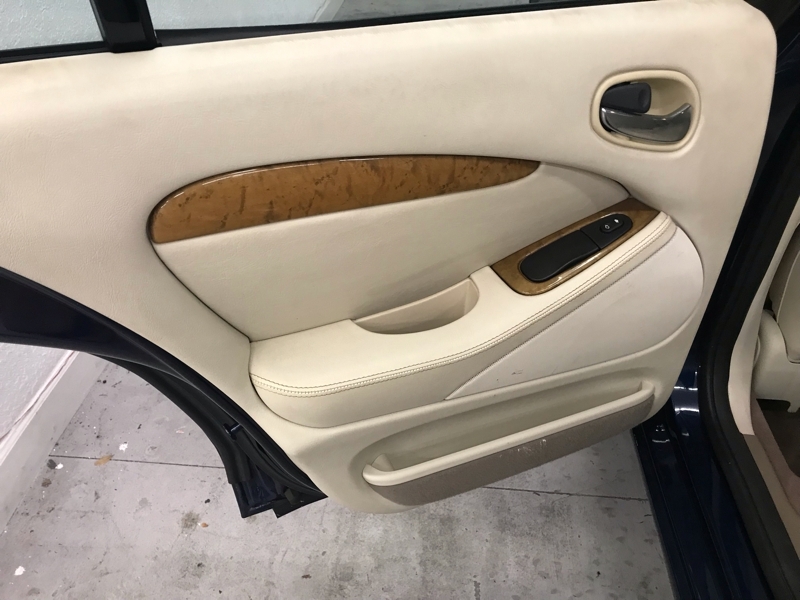 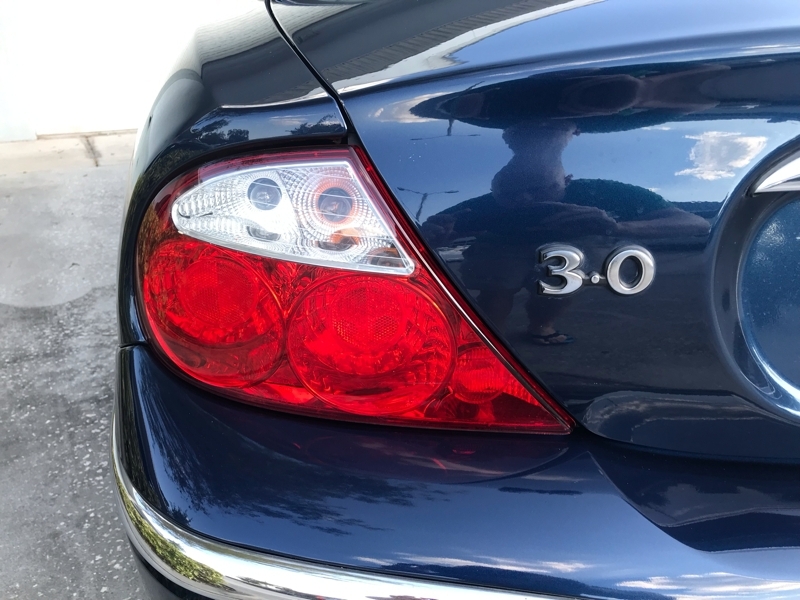 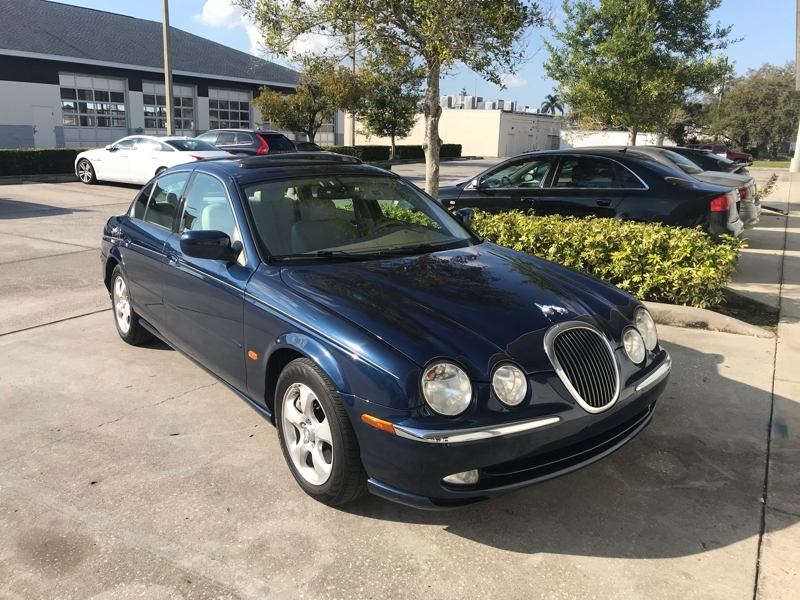 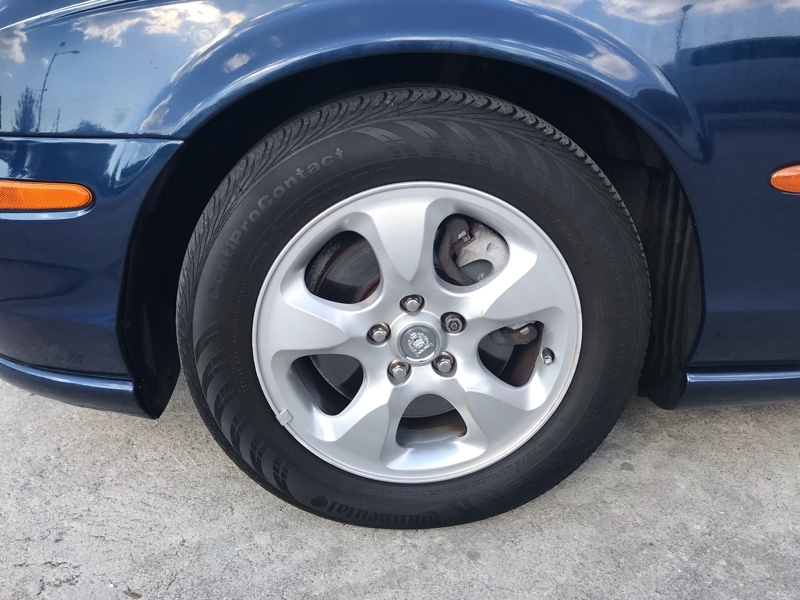 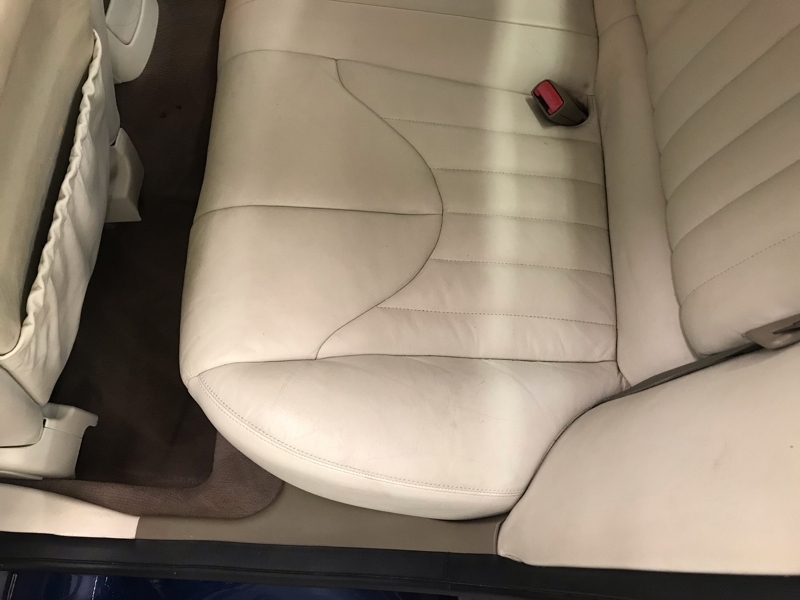 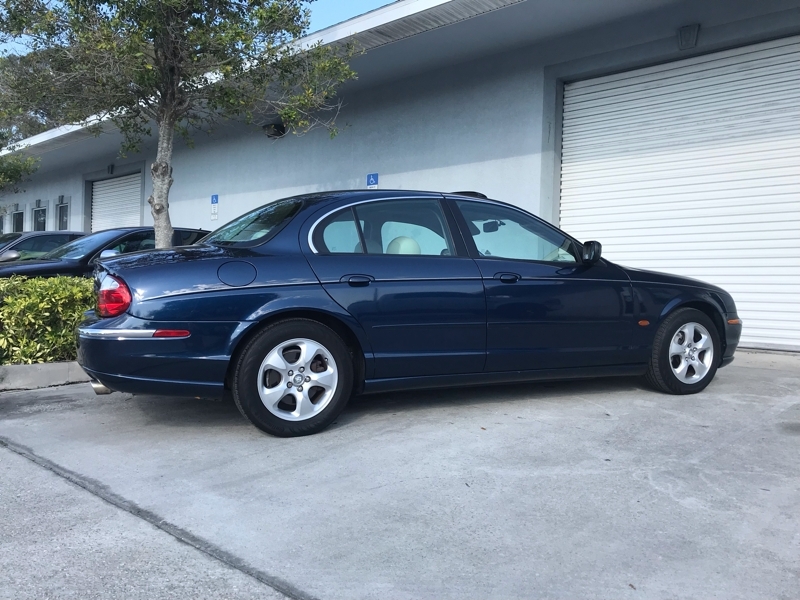 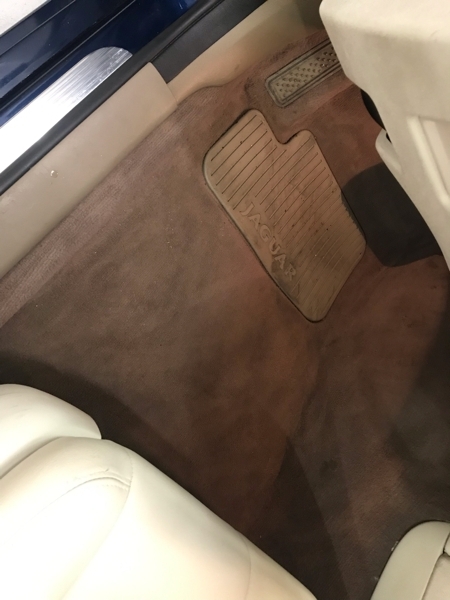 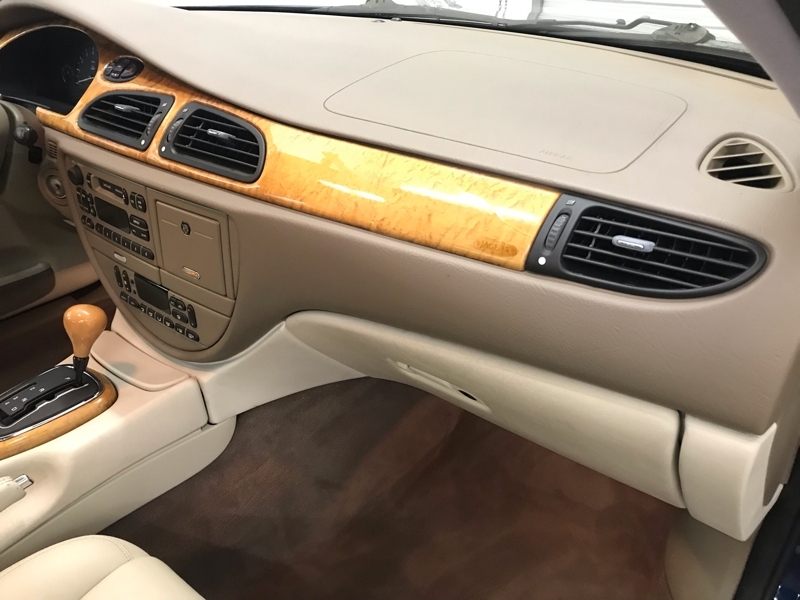 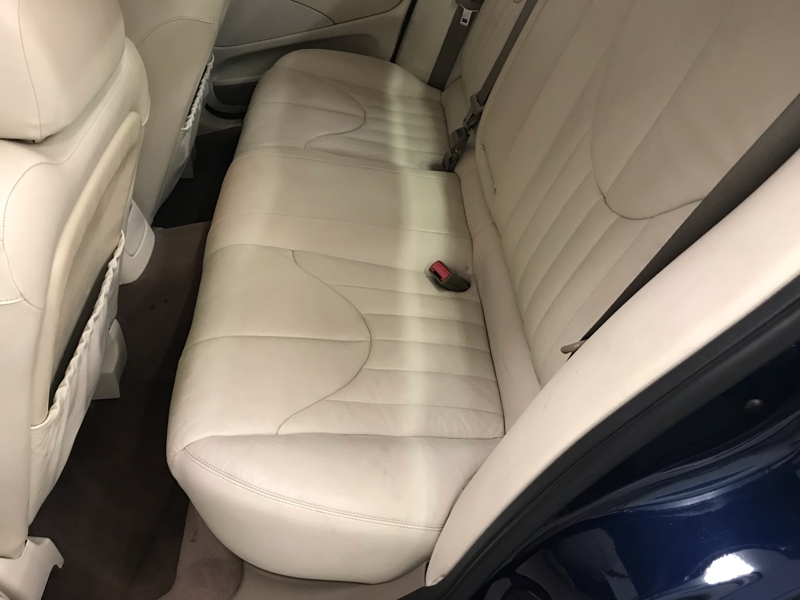 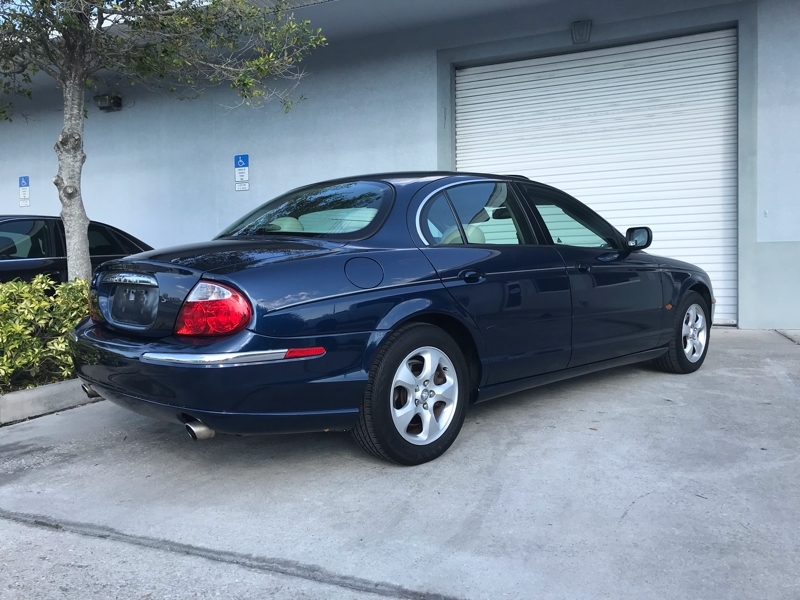 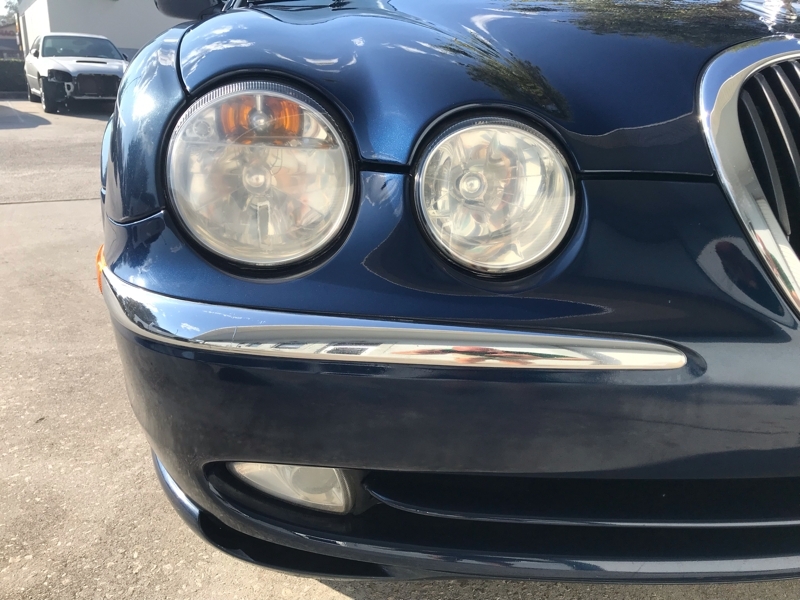 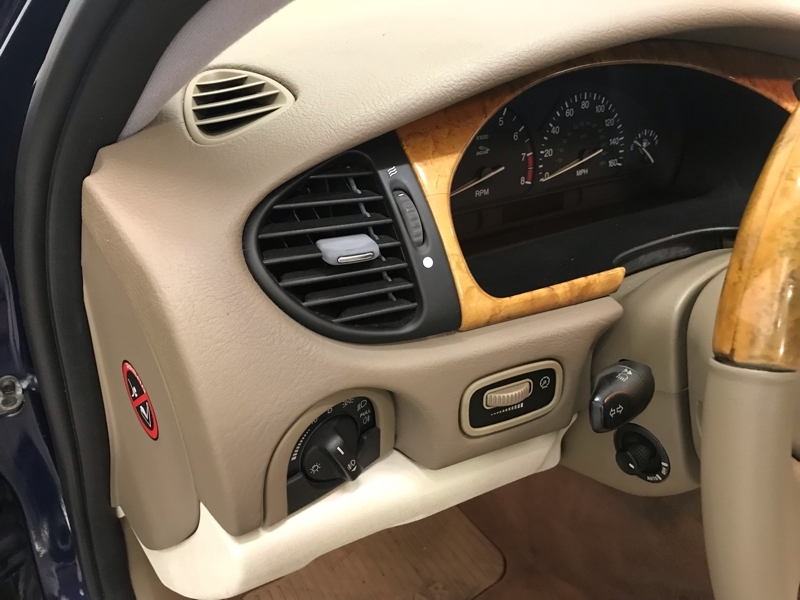 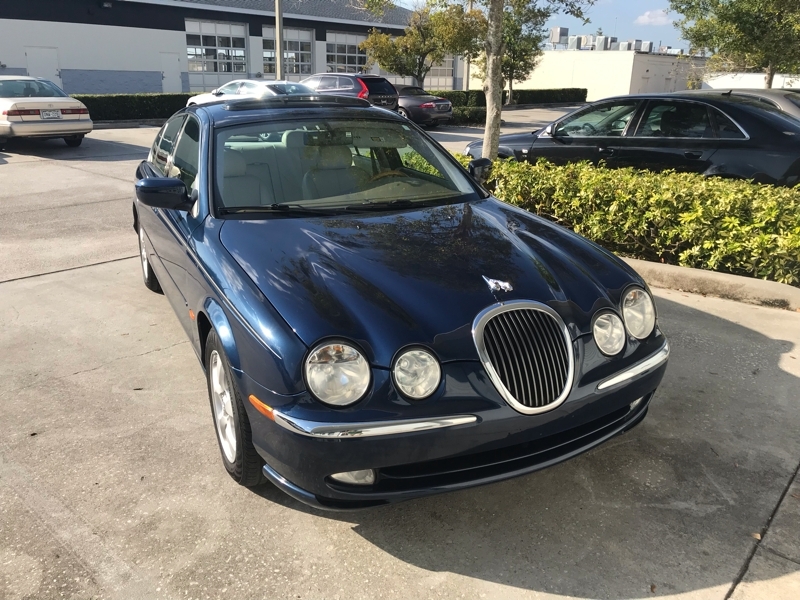 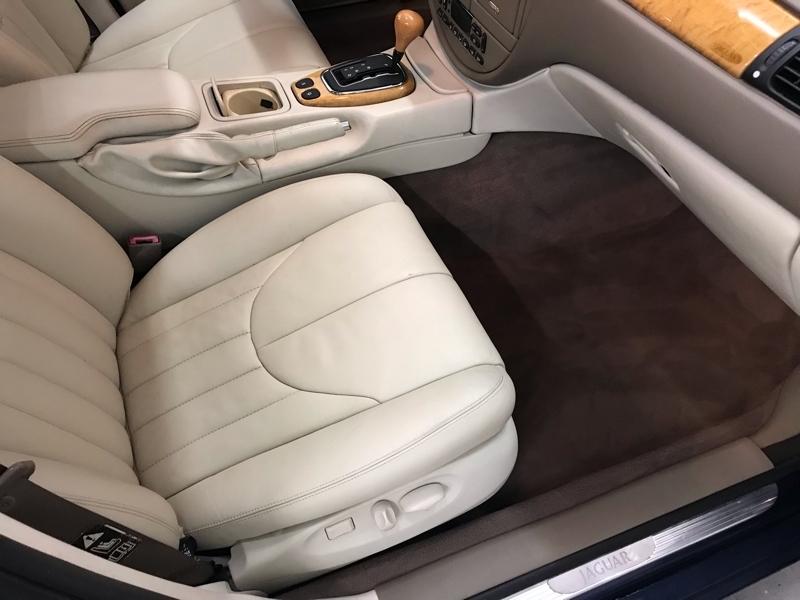 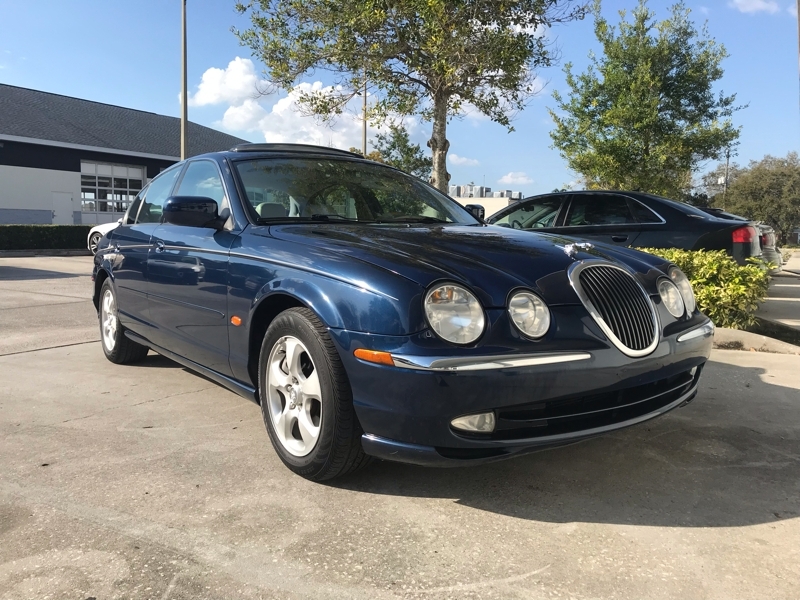 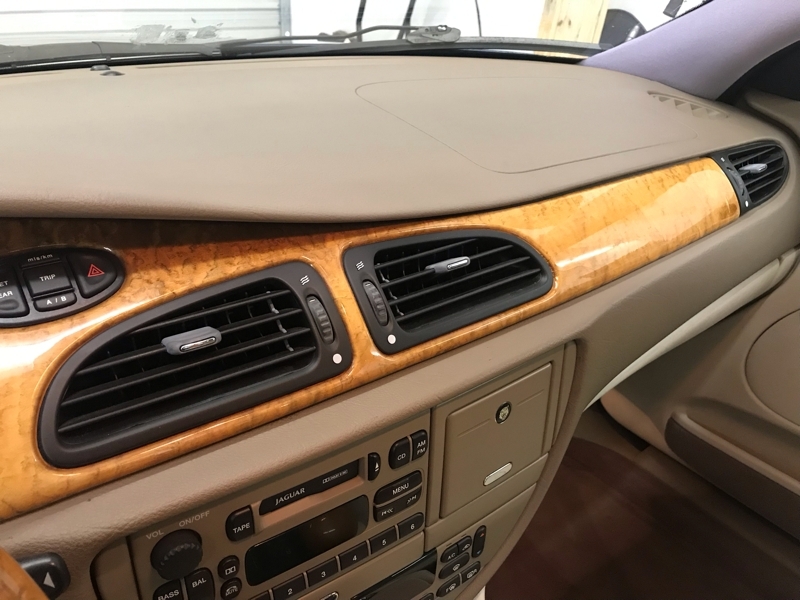 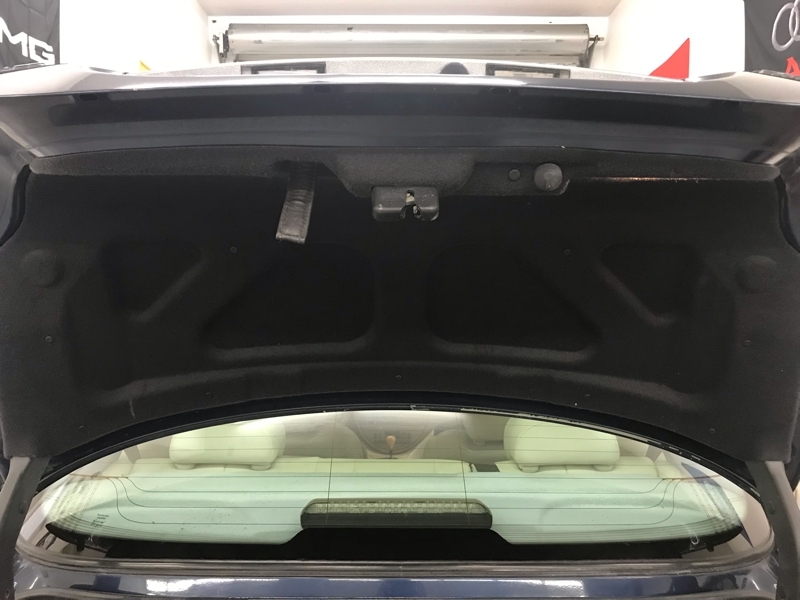 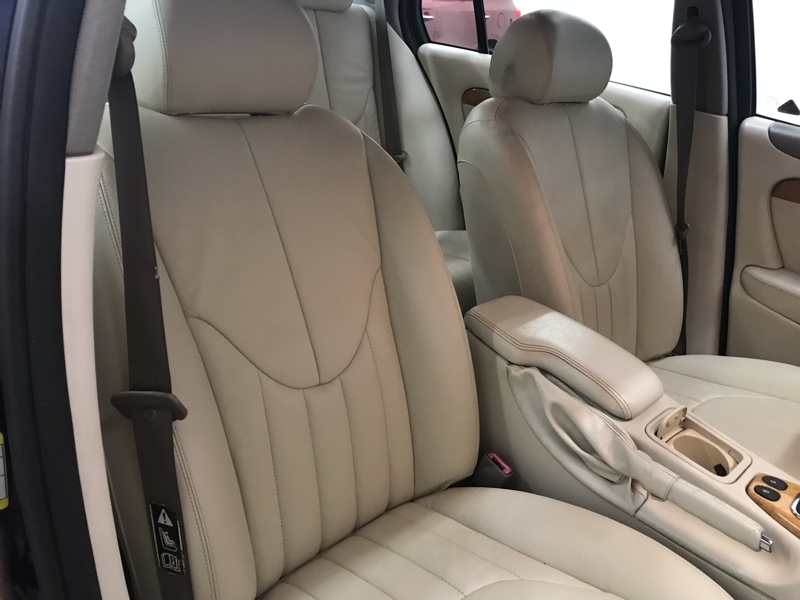 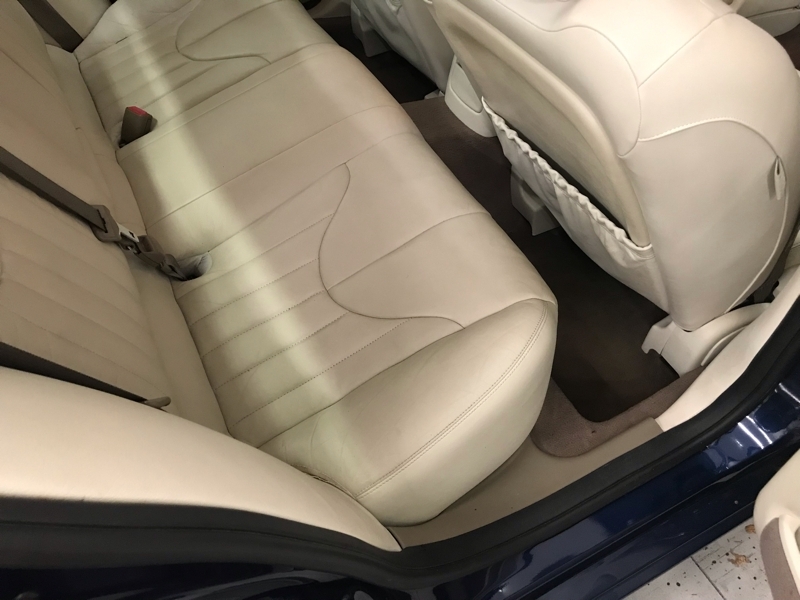 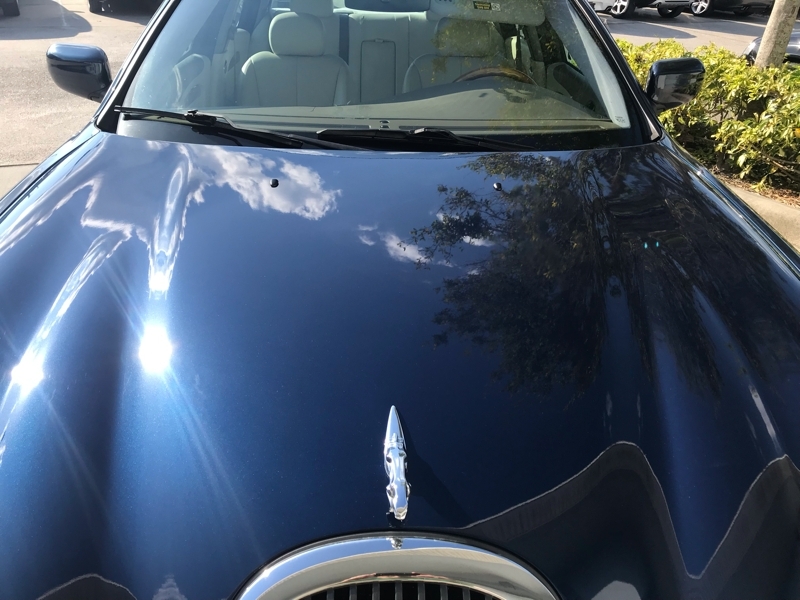 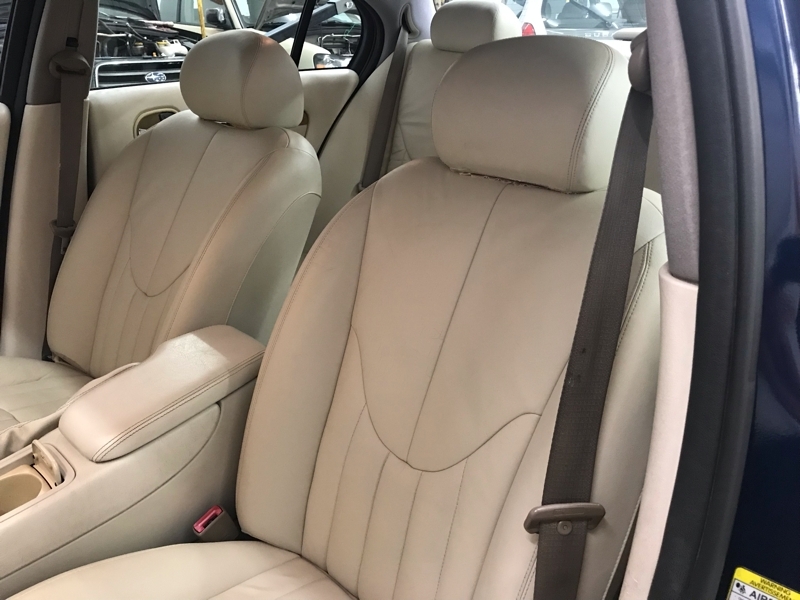 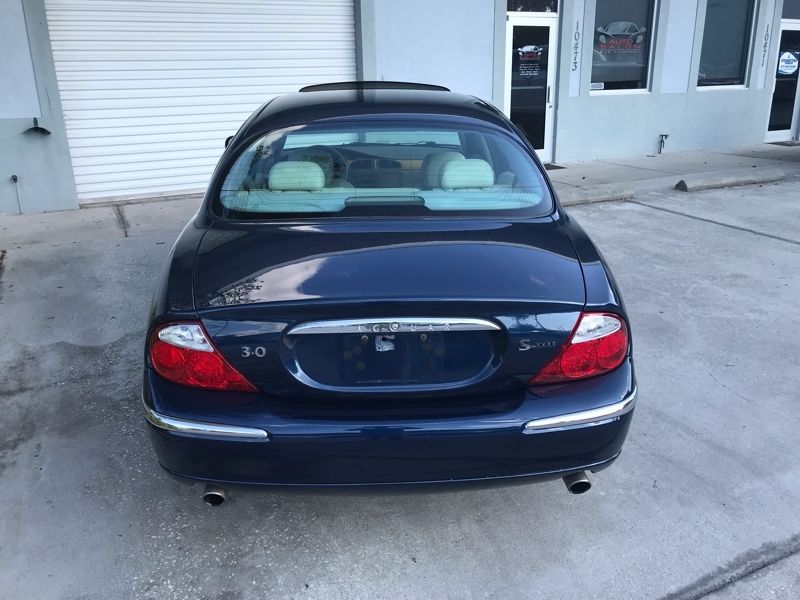 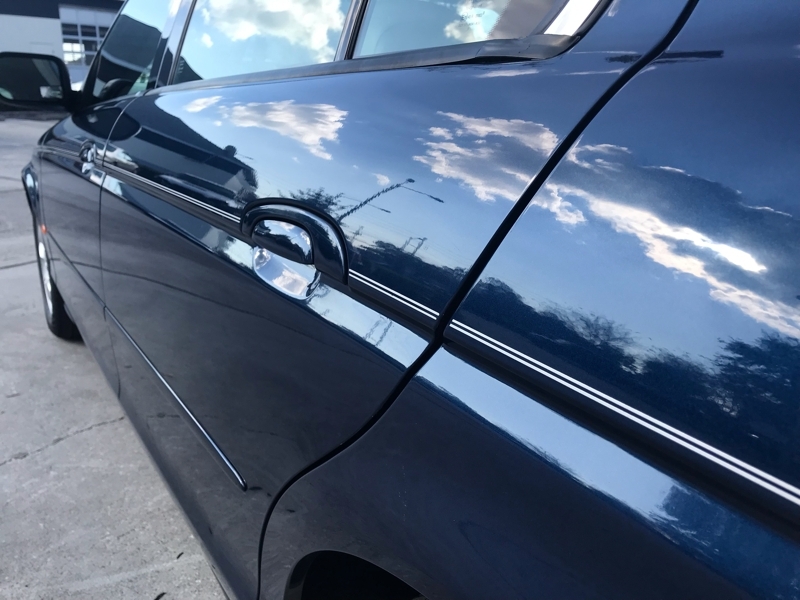 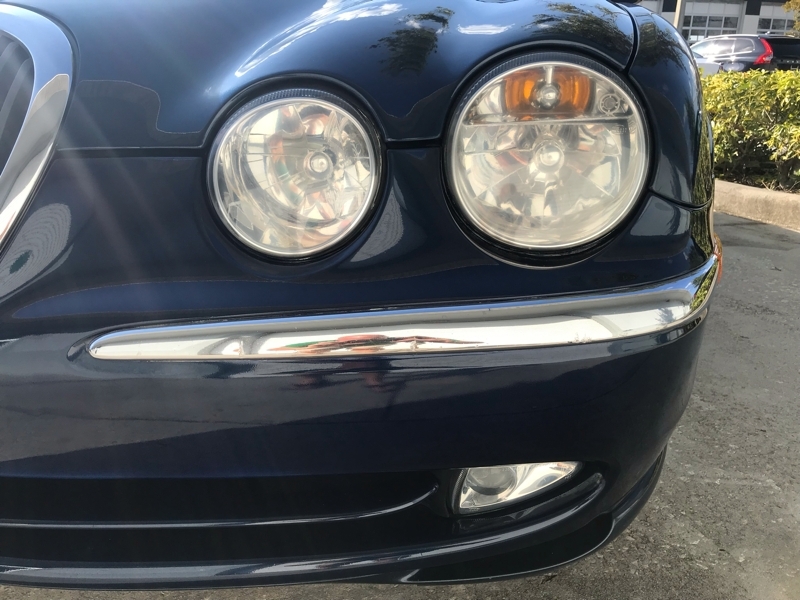 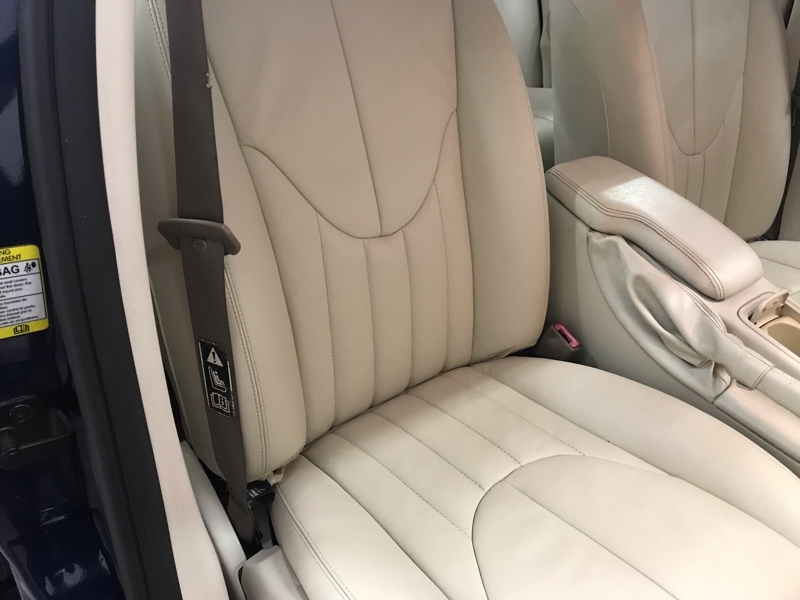 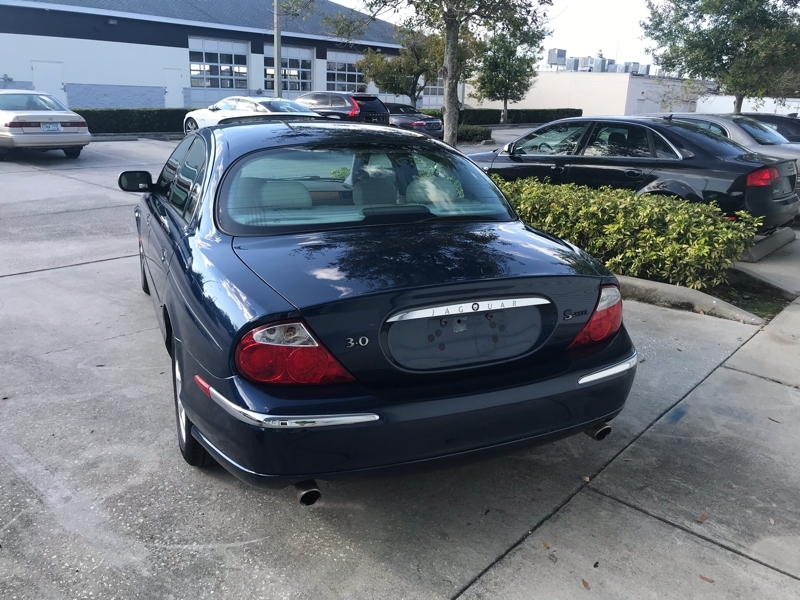 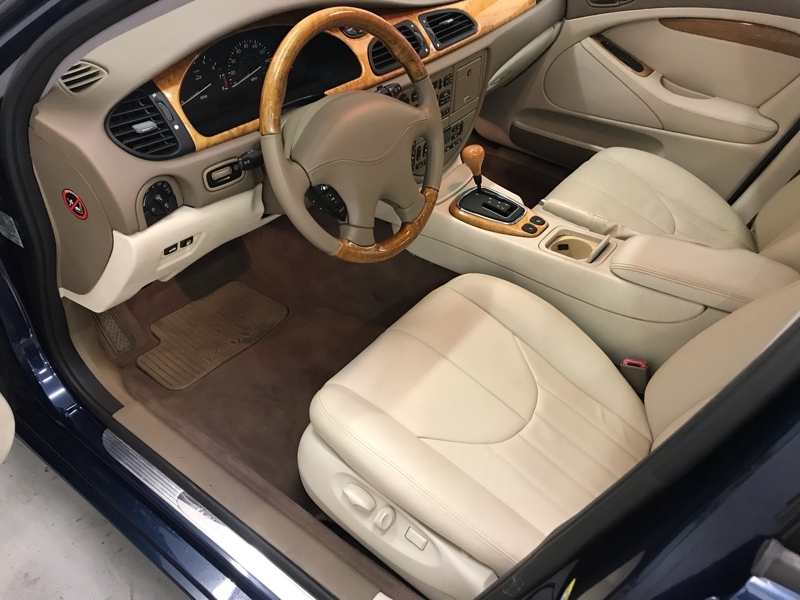 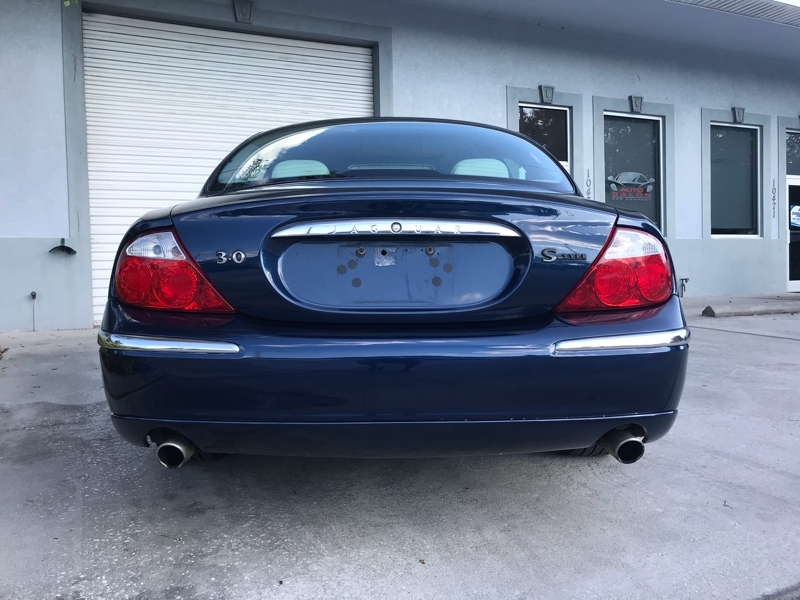 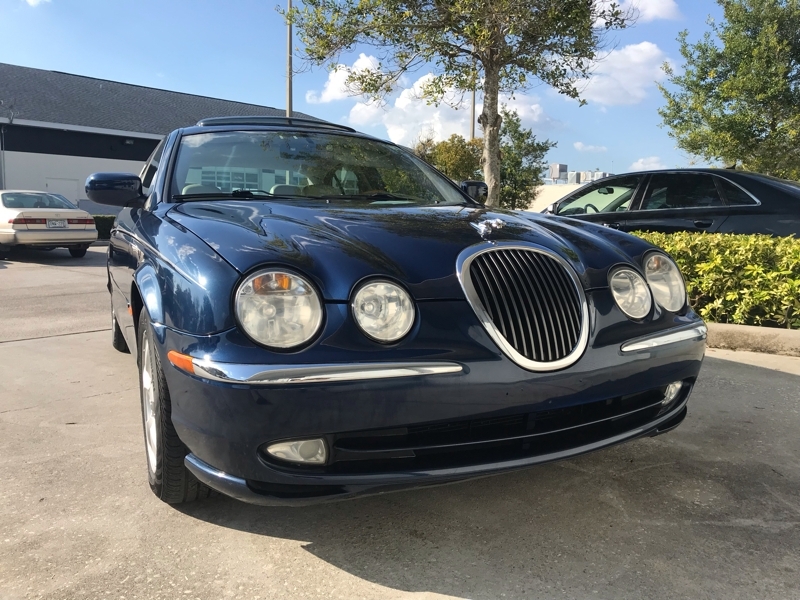 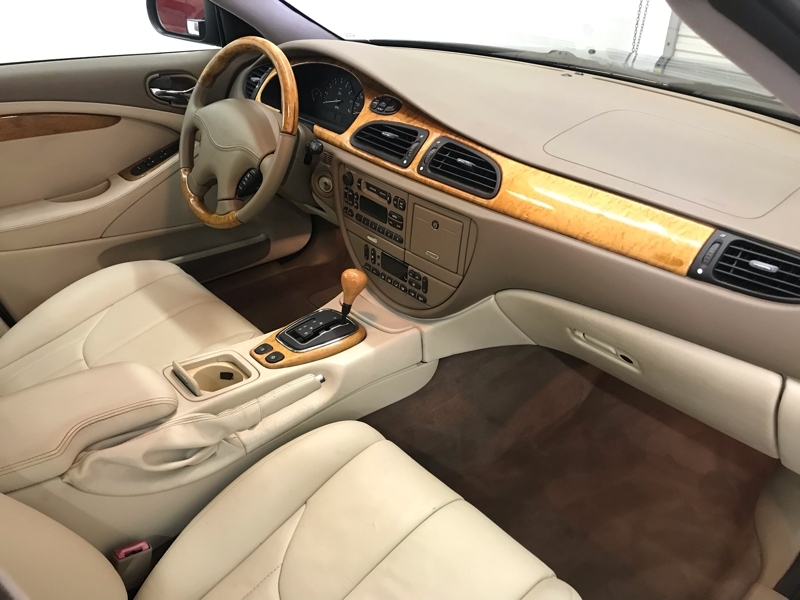 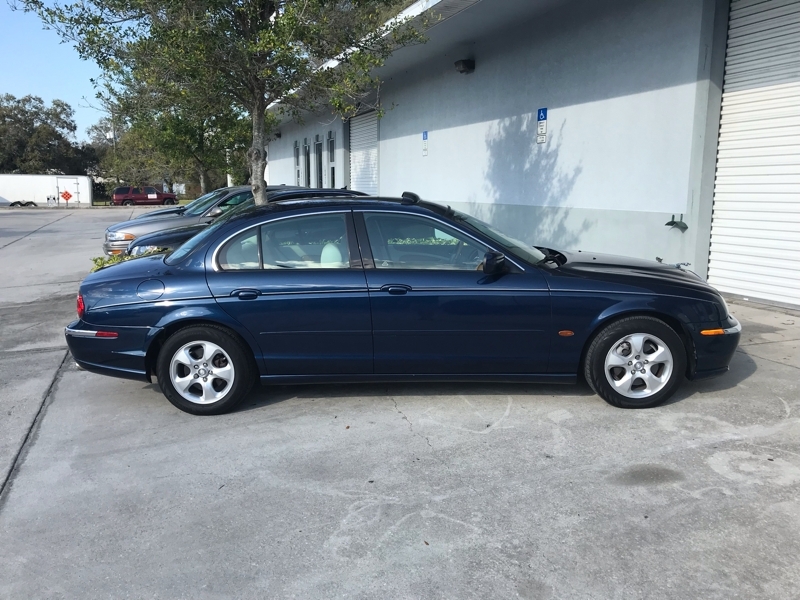 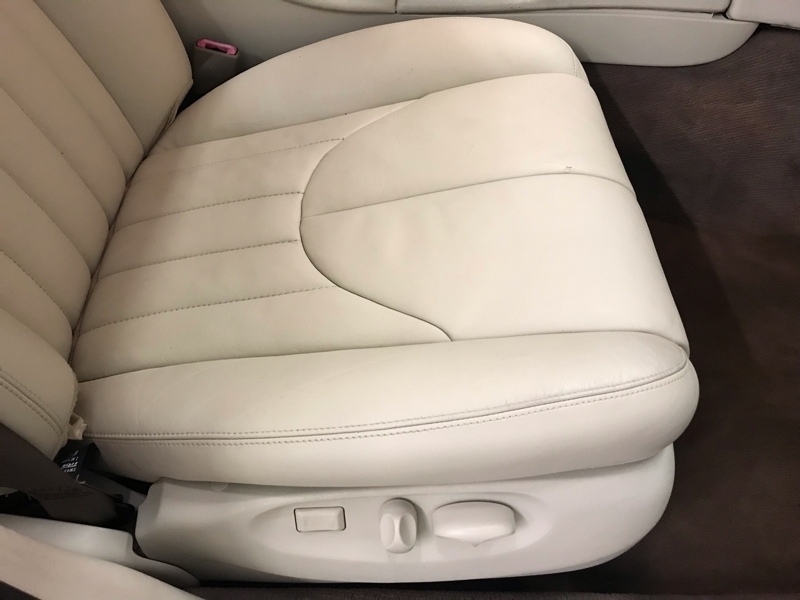 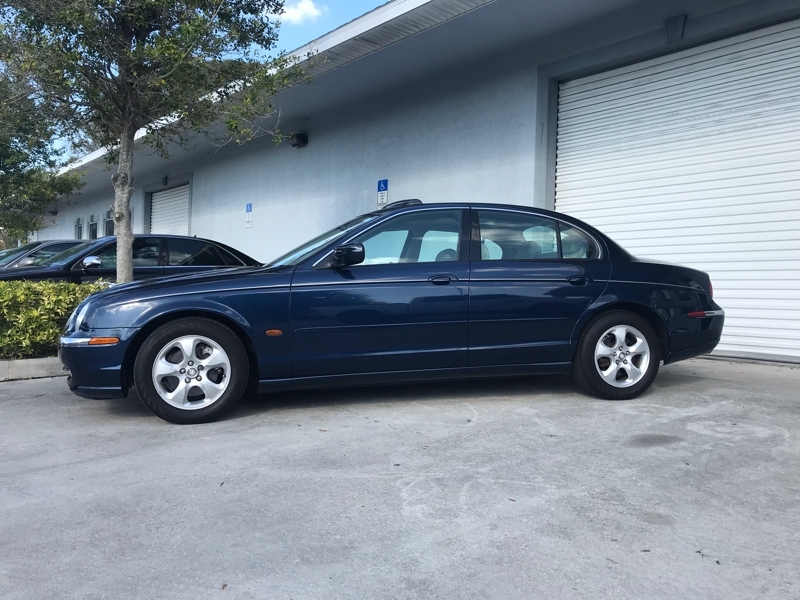 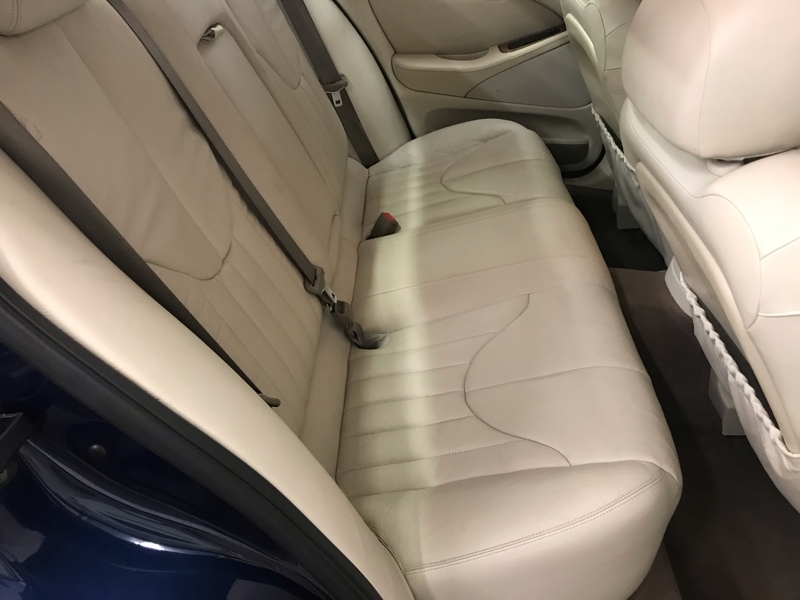 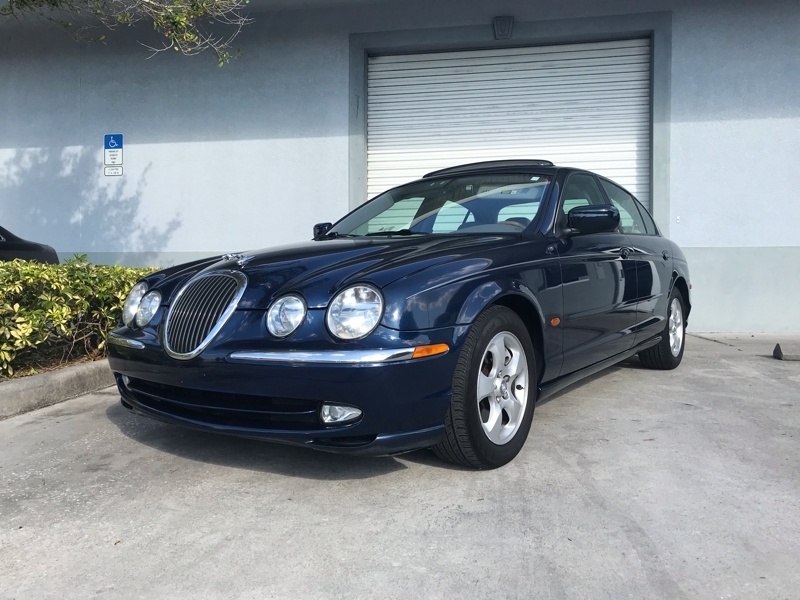 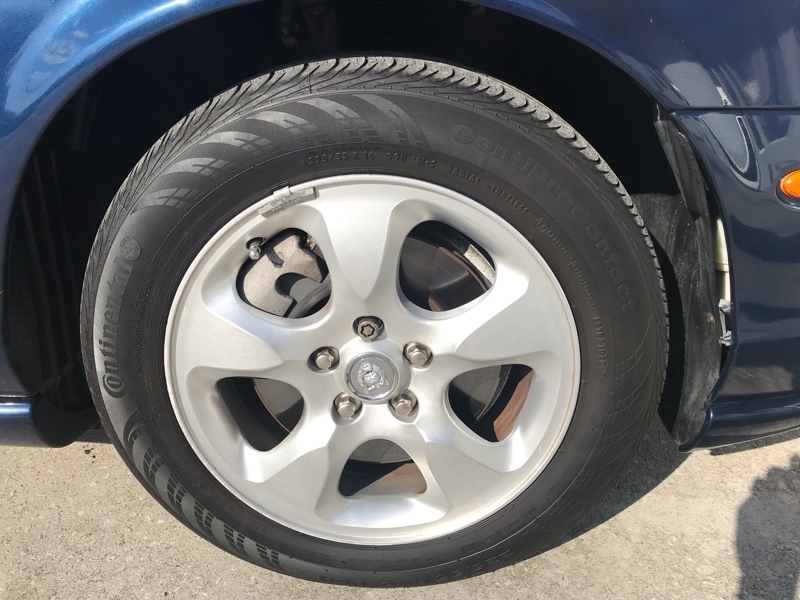 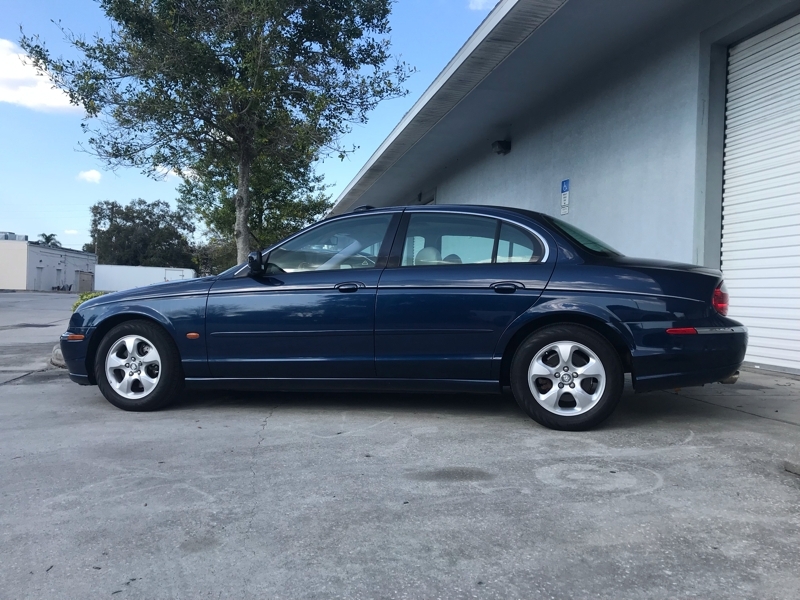 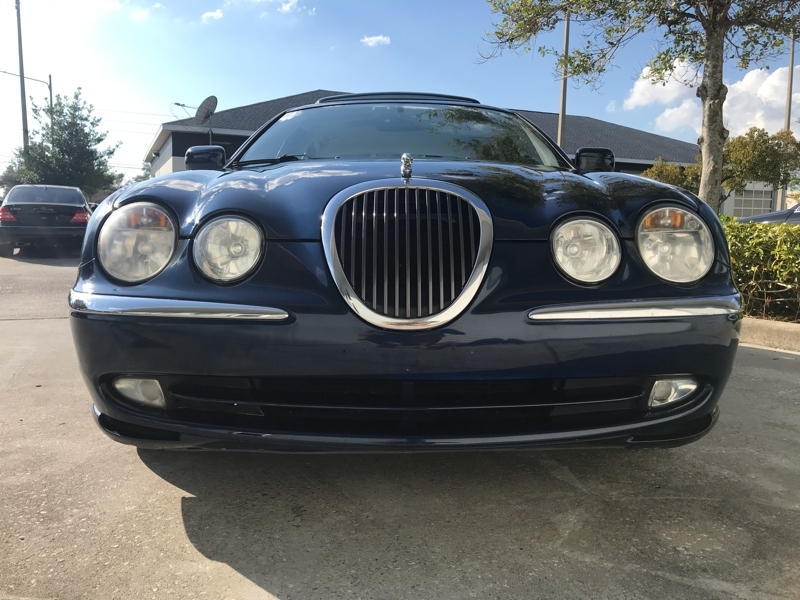 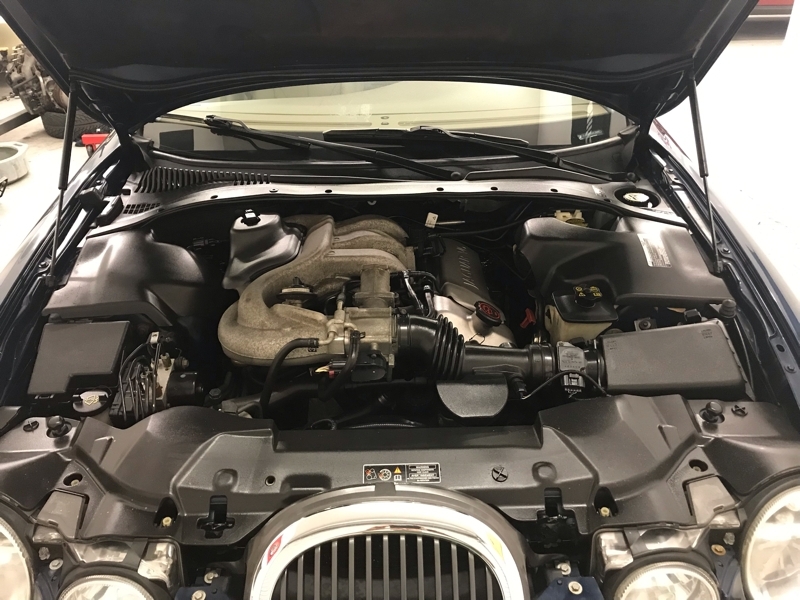 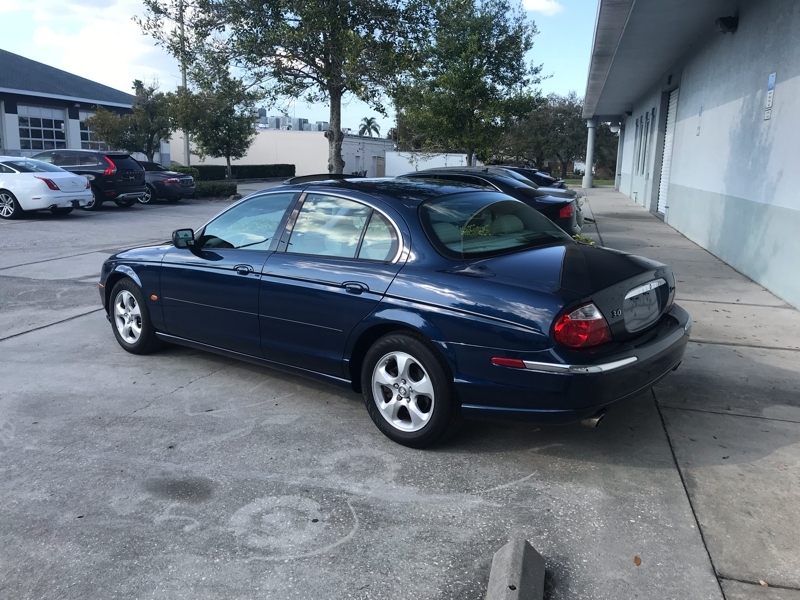 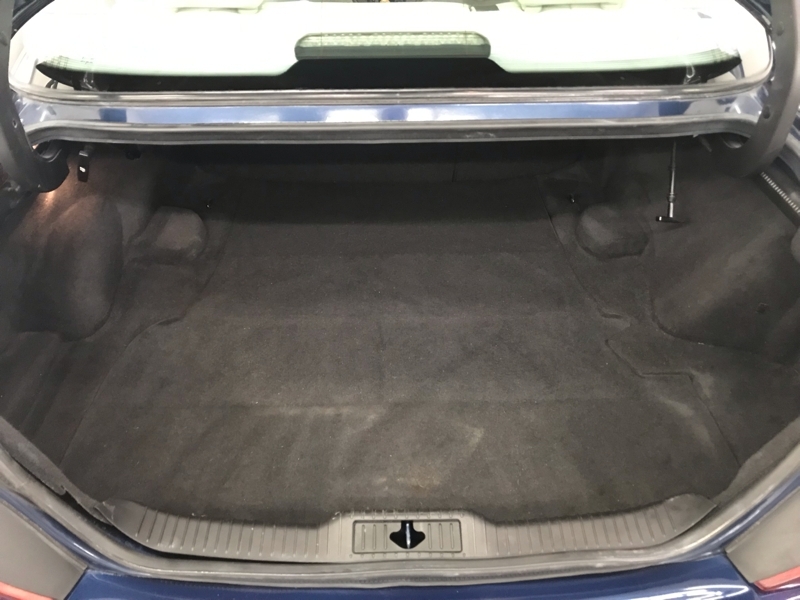 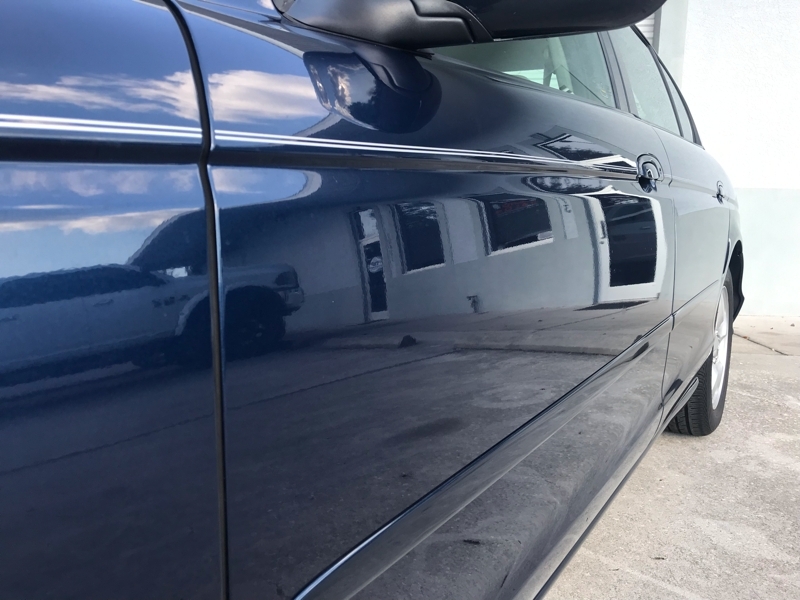 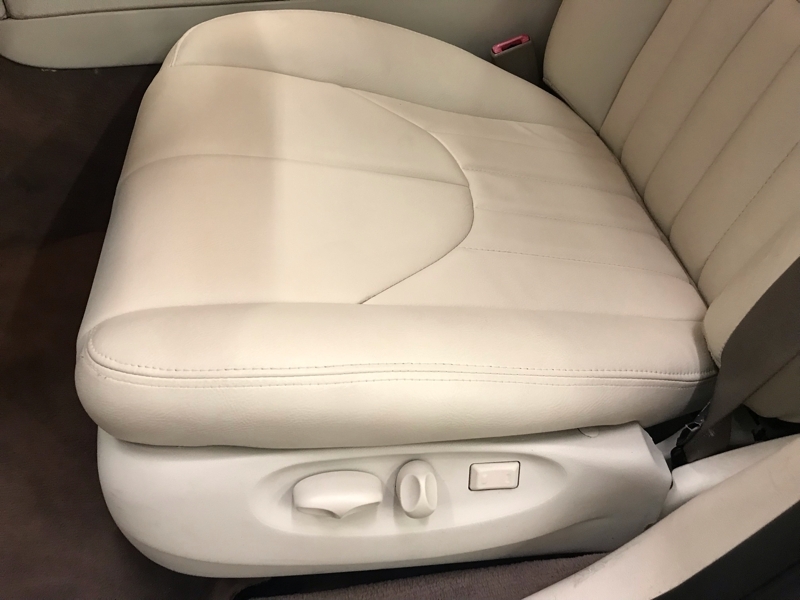 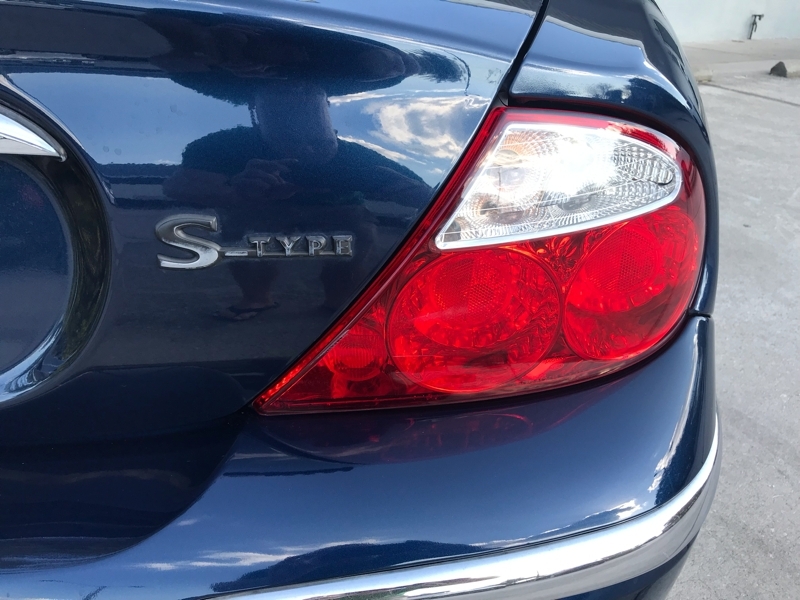 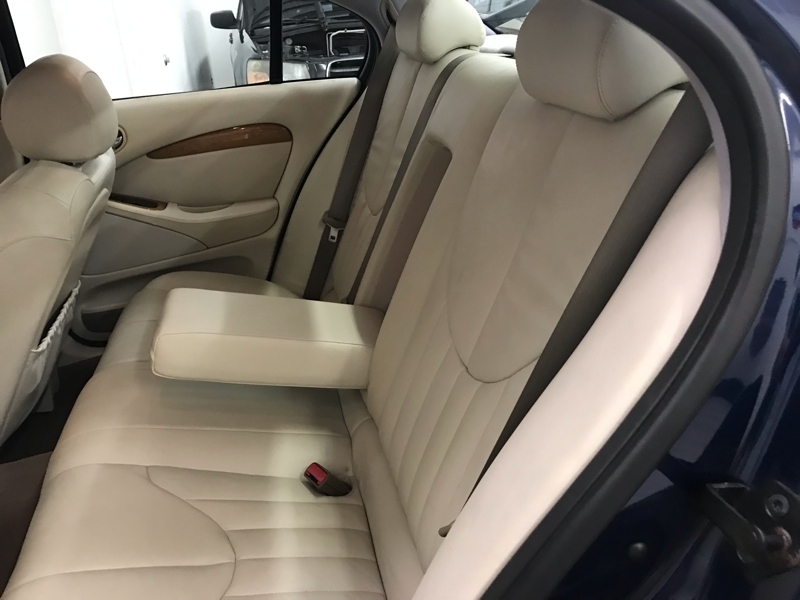 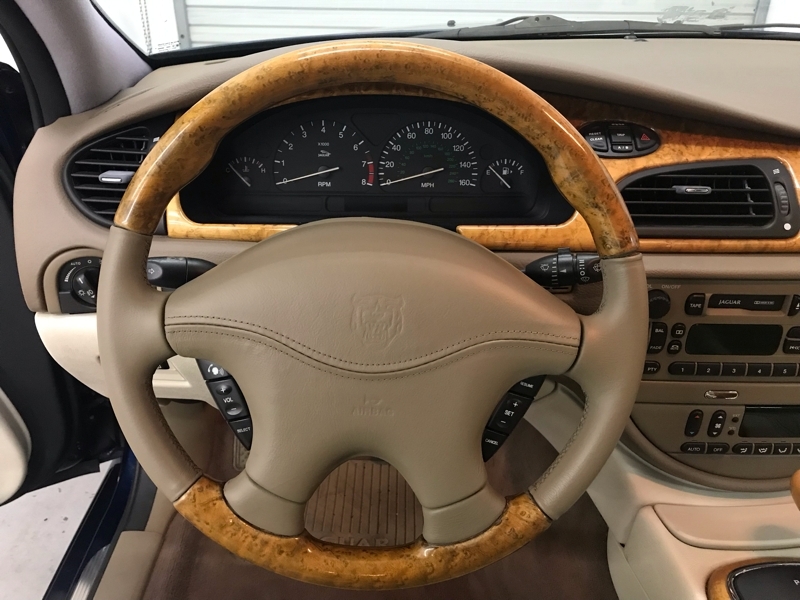 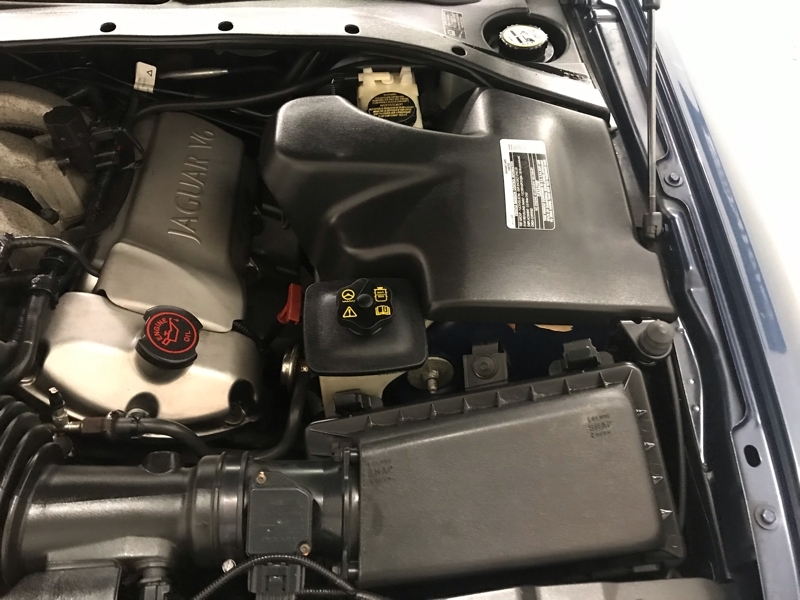 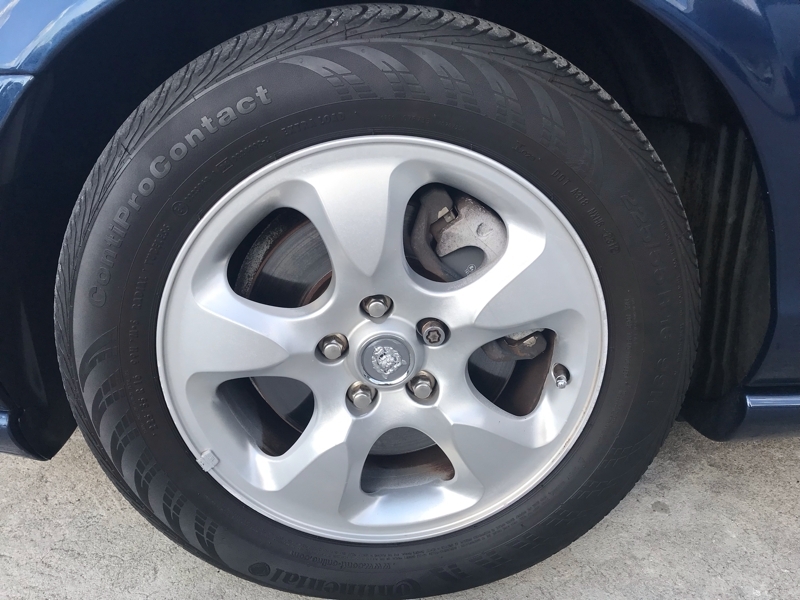 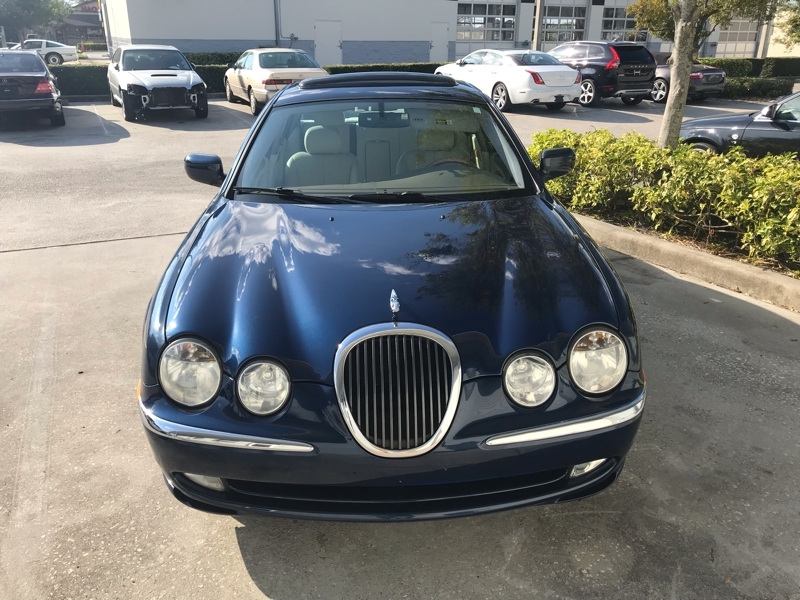 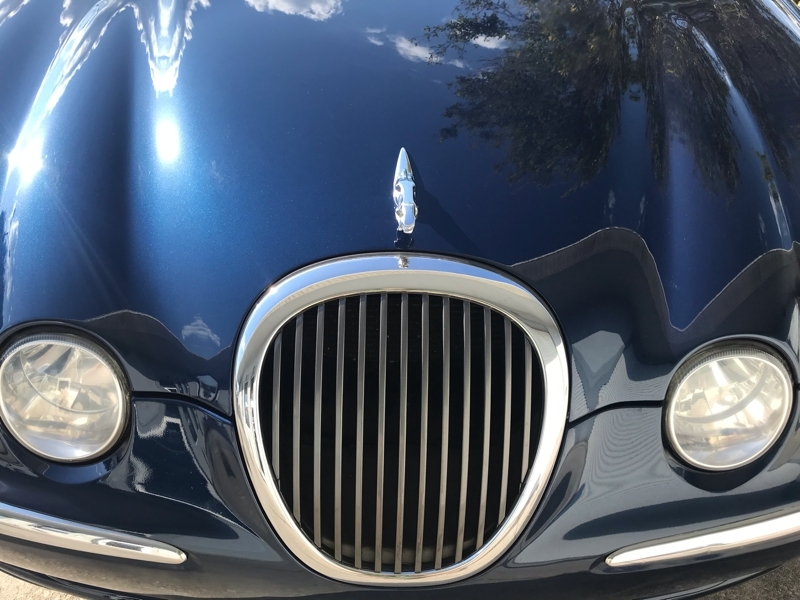 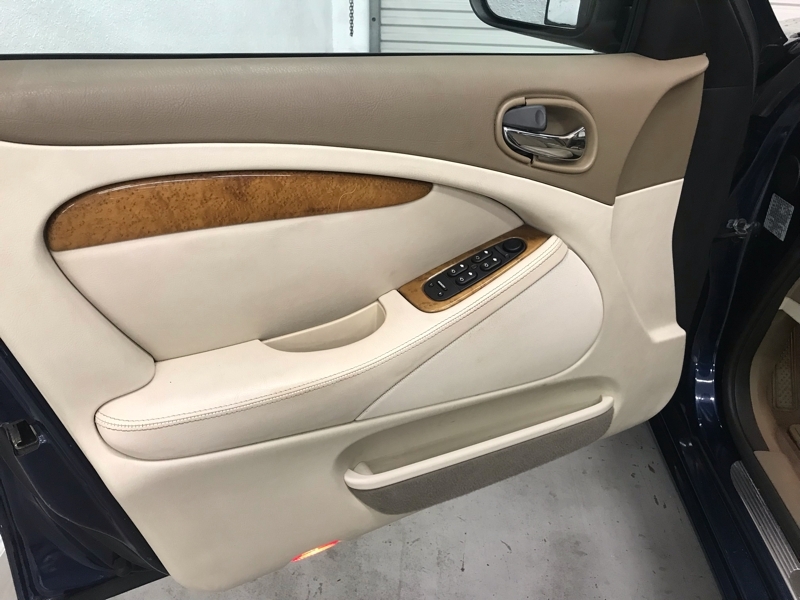 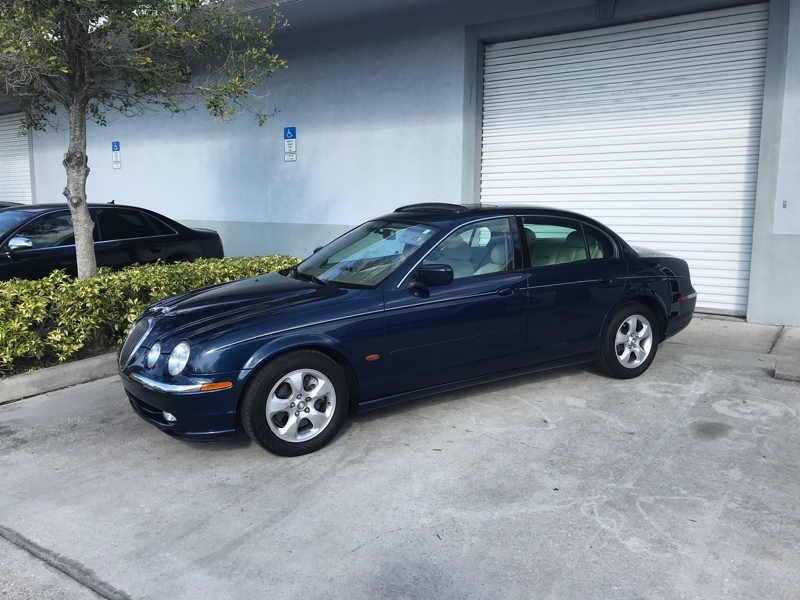 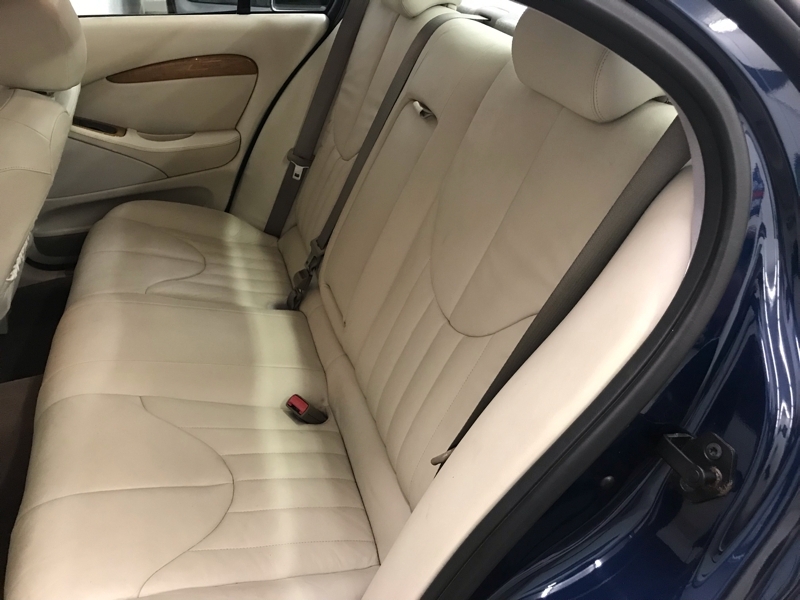 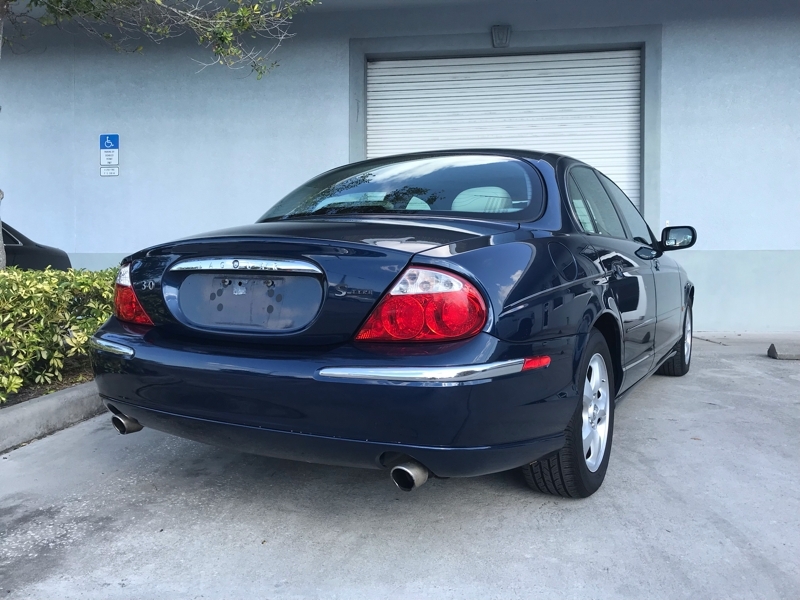 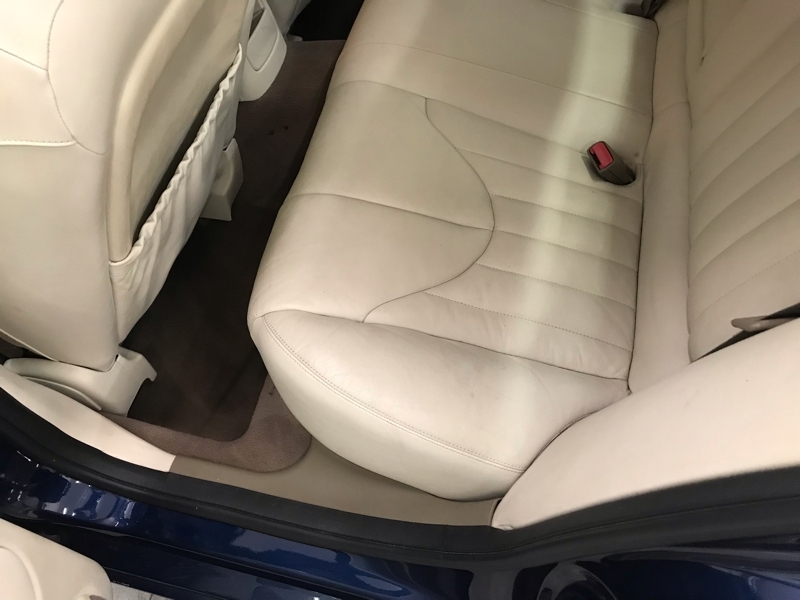 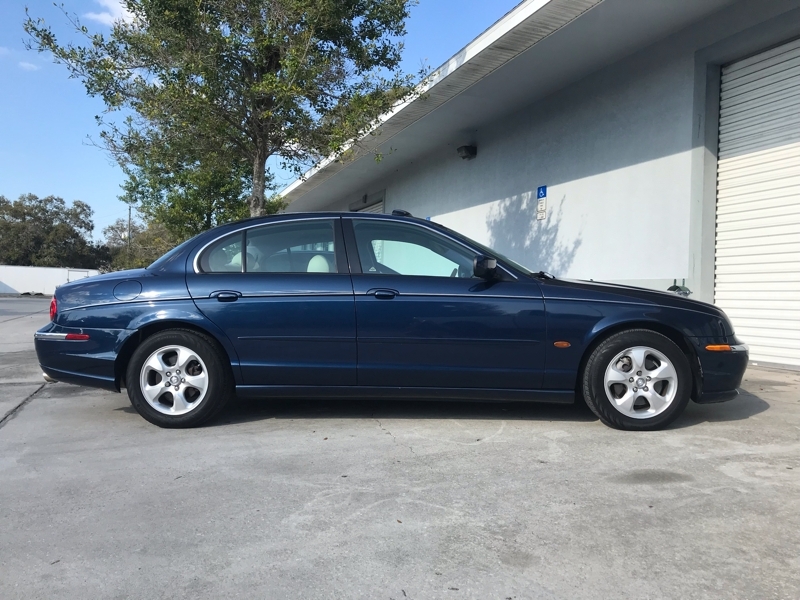 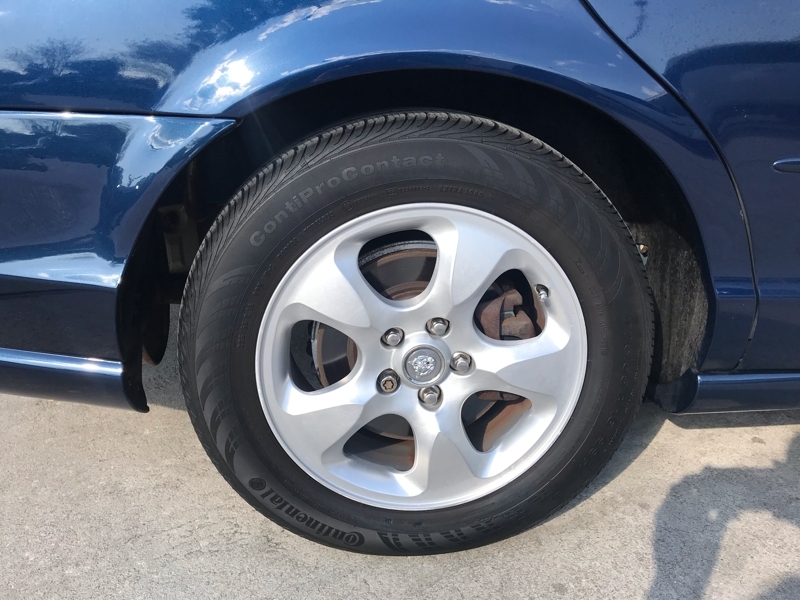 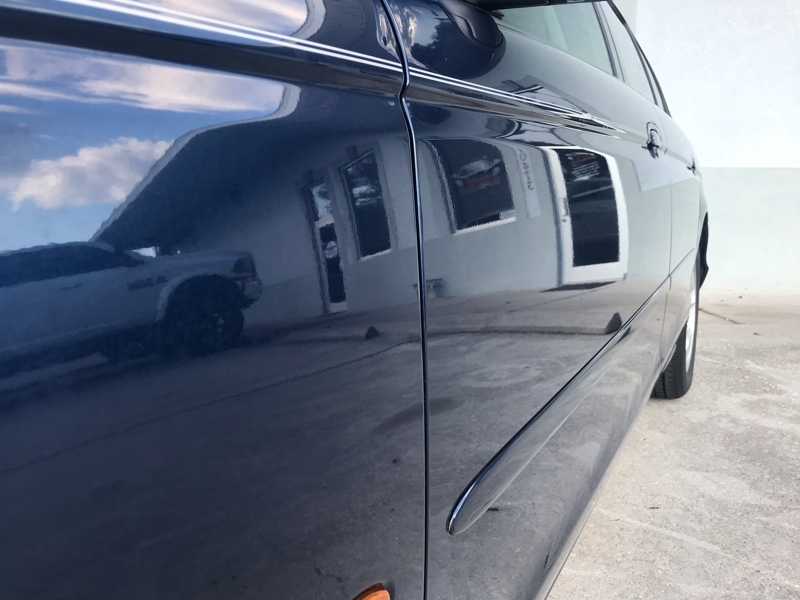 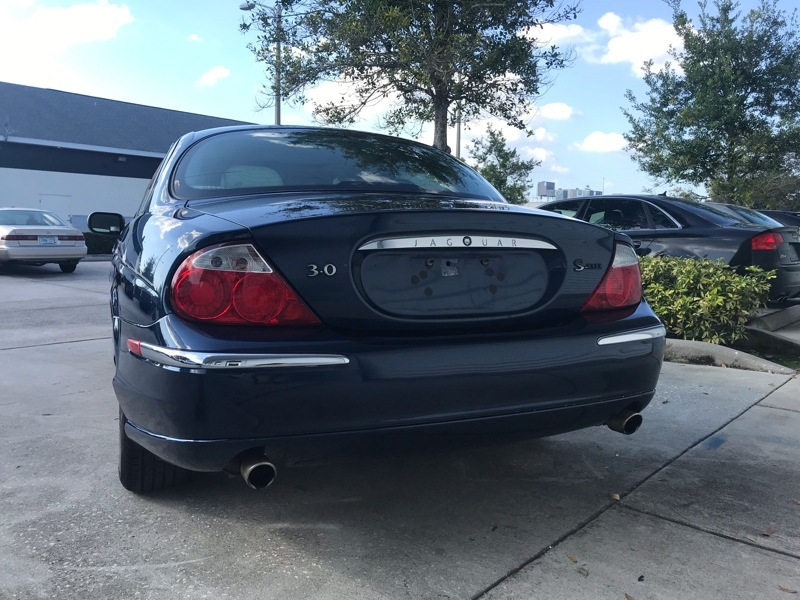 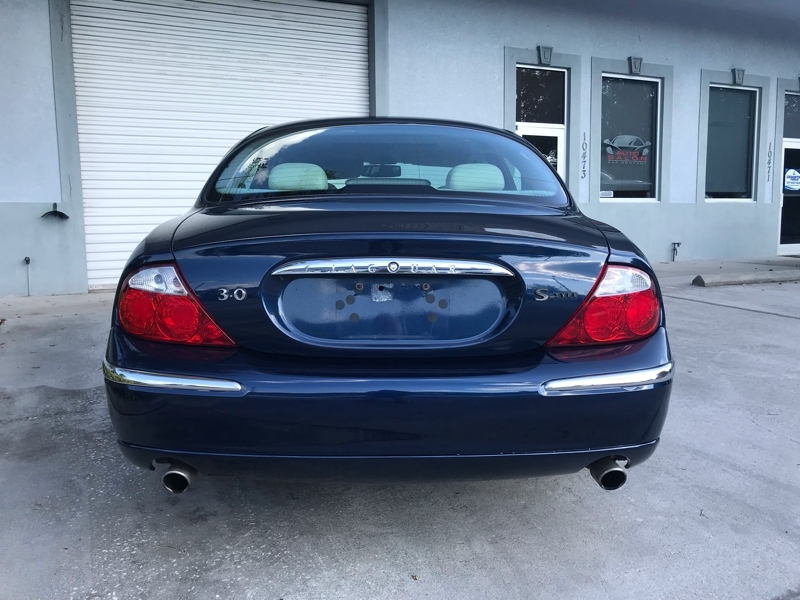 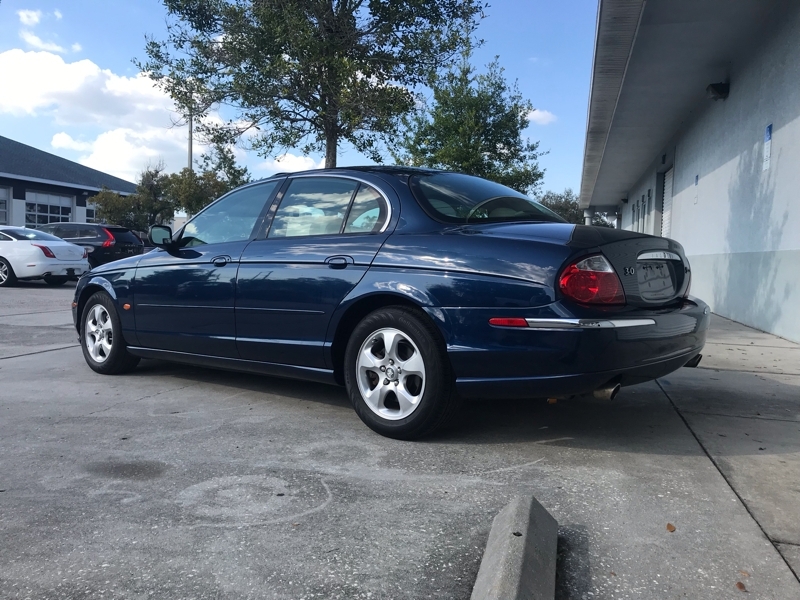 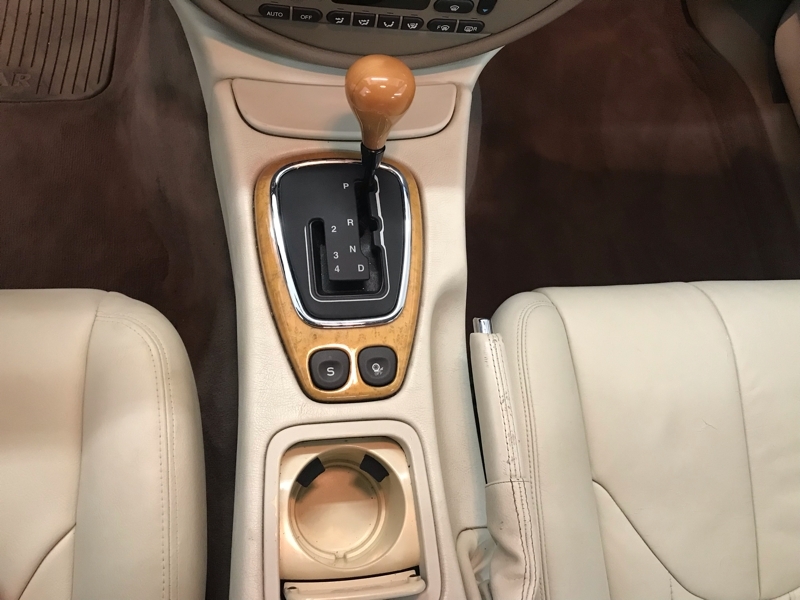 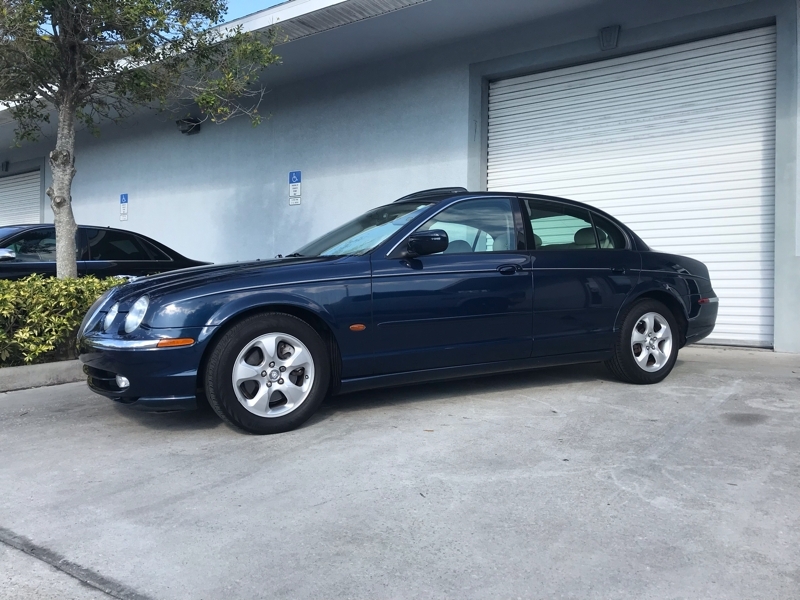 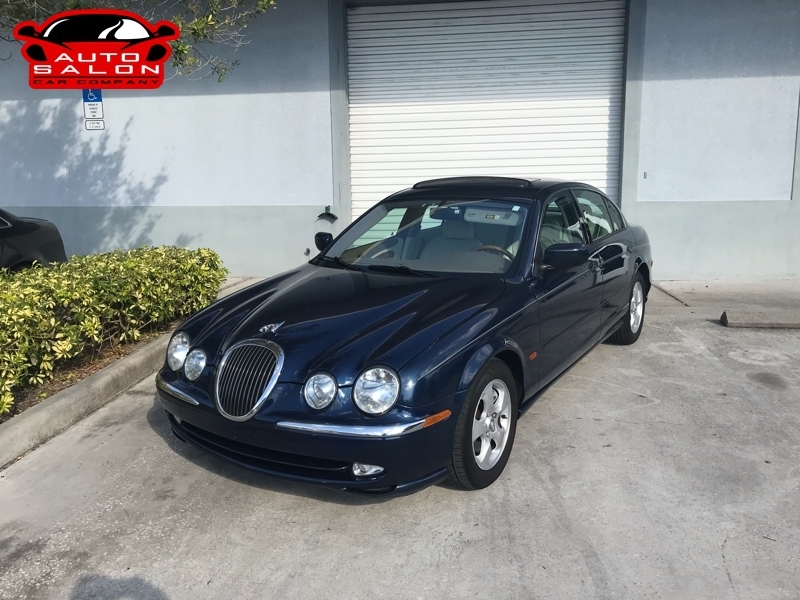 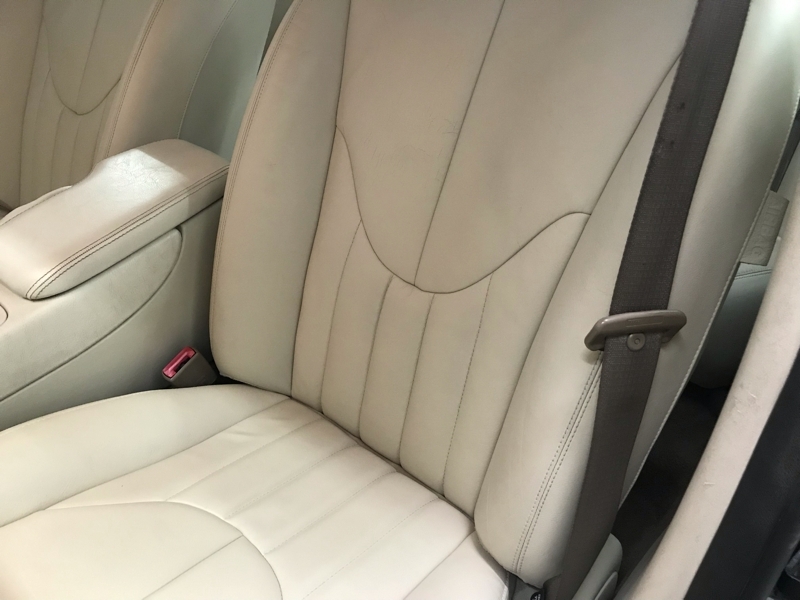 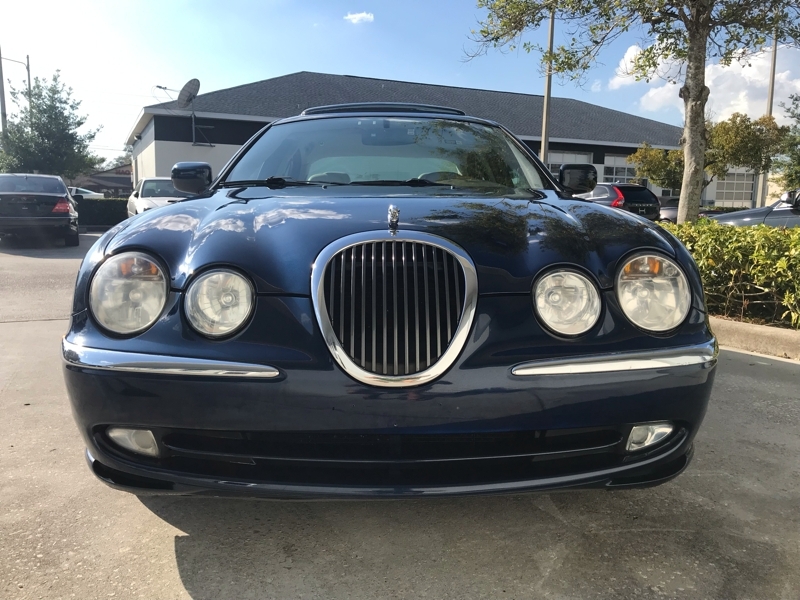 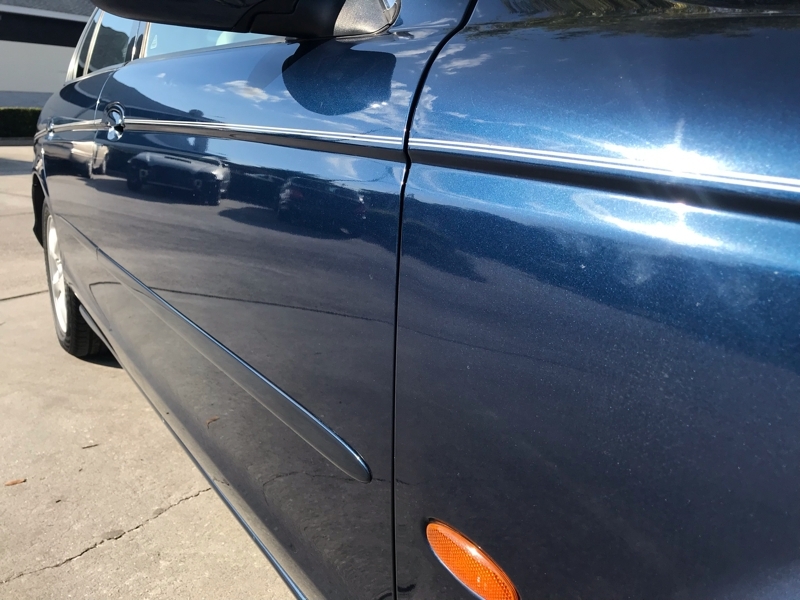 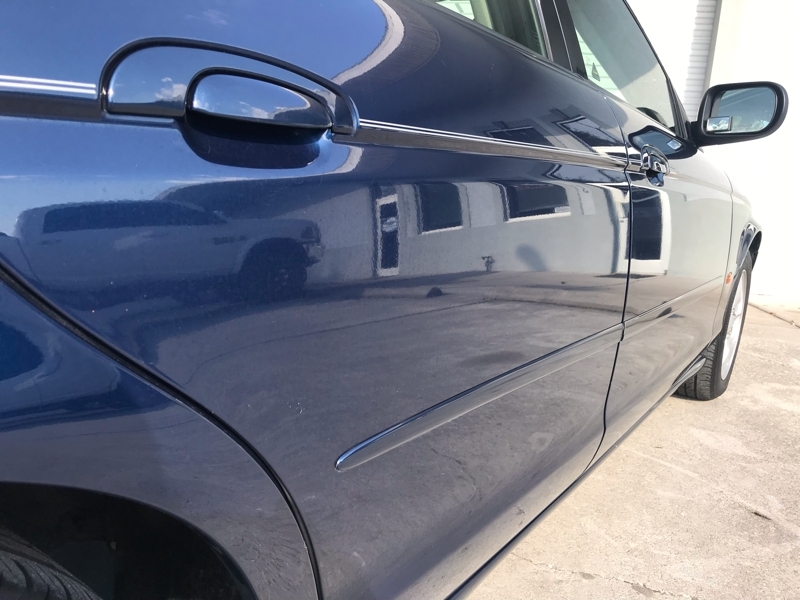 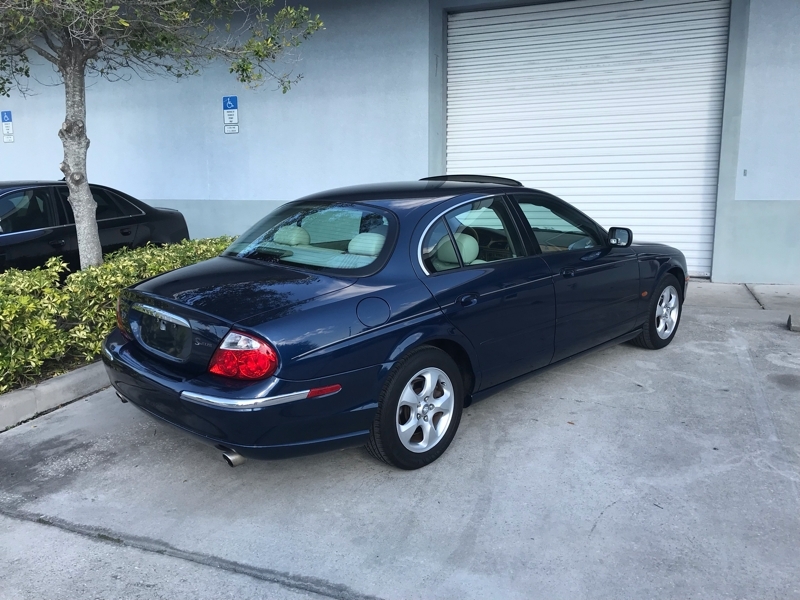 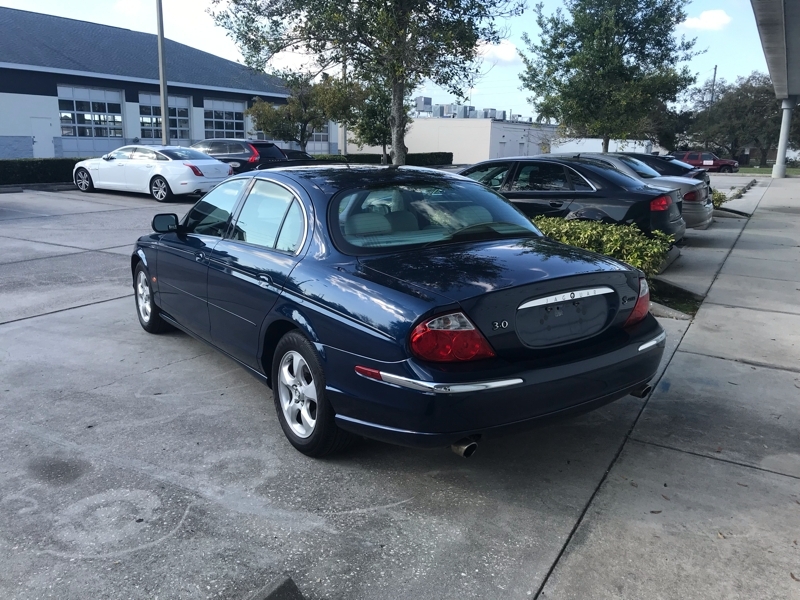 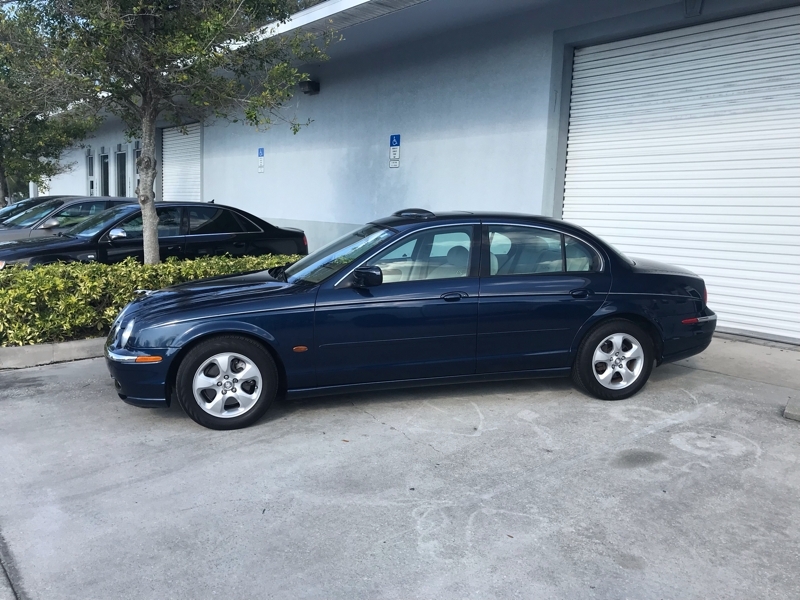 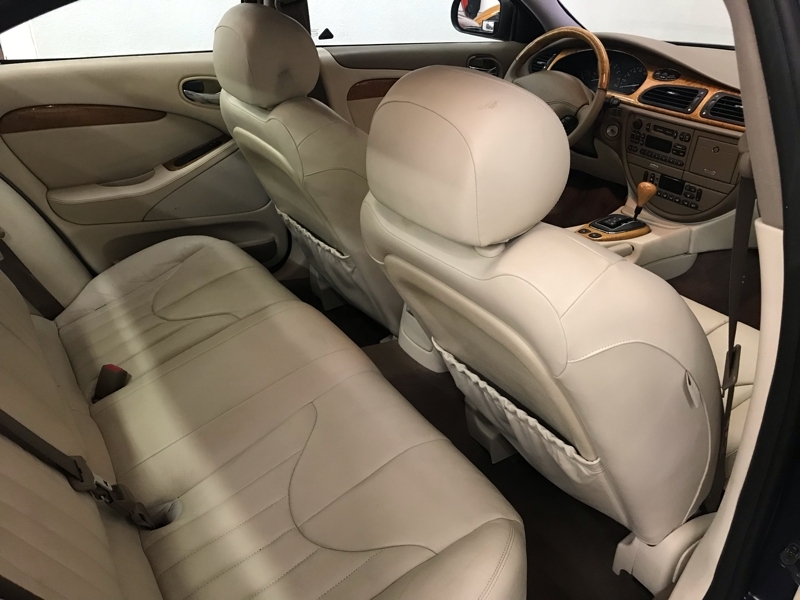 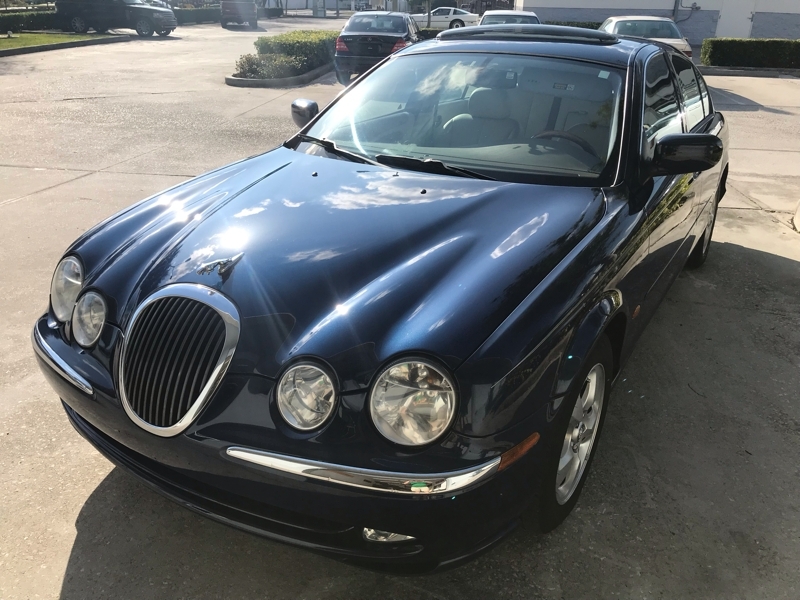 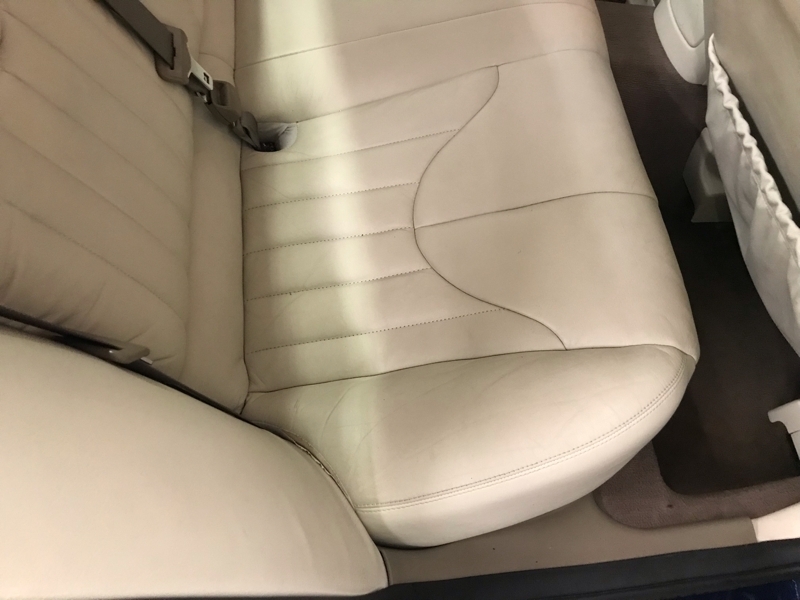 This is a beautiful, accident free Jaguar S-type sedan in extremely nice condition! 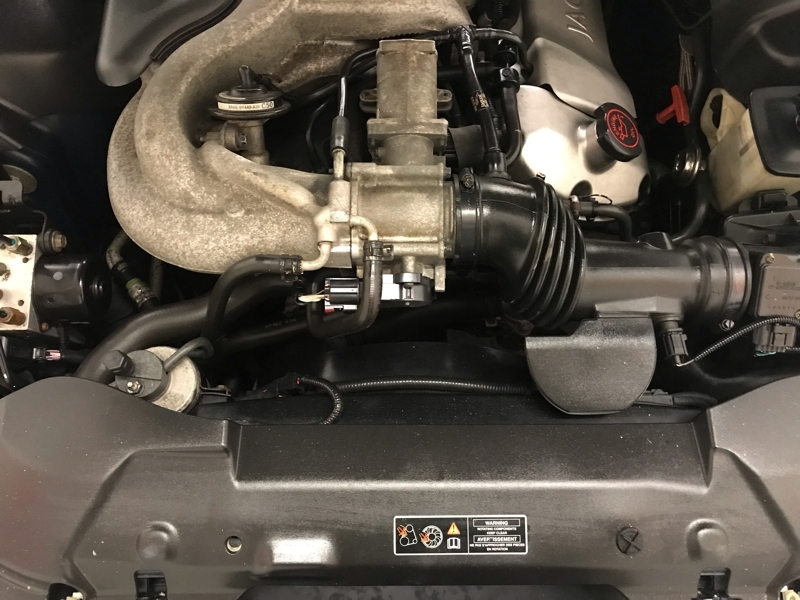 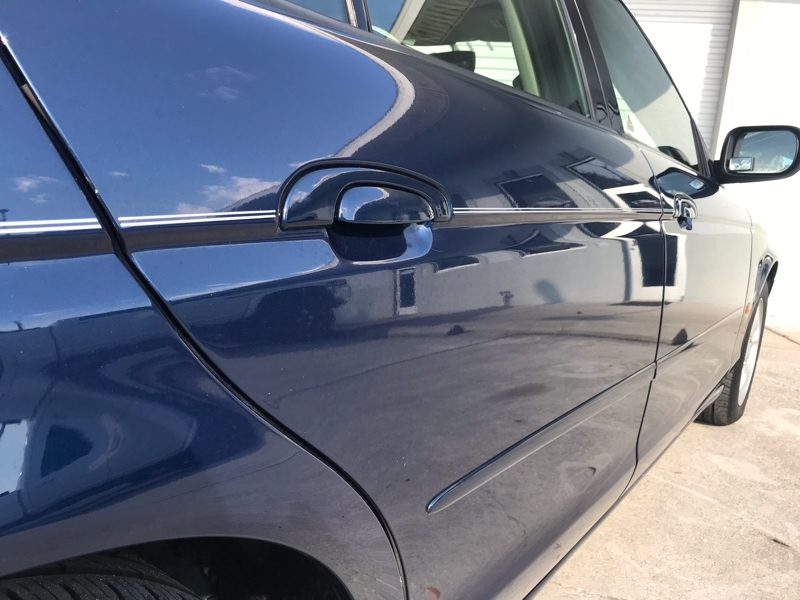 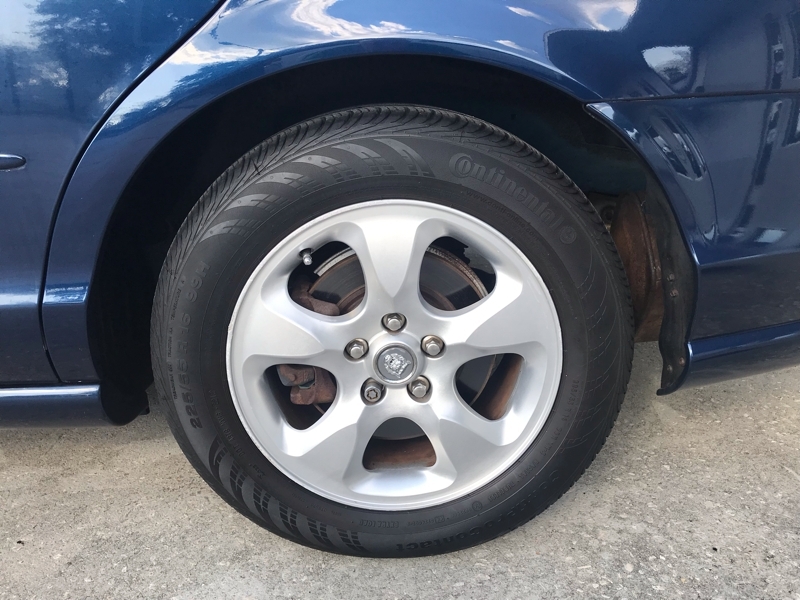 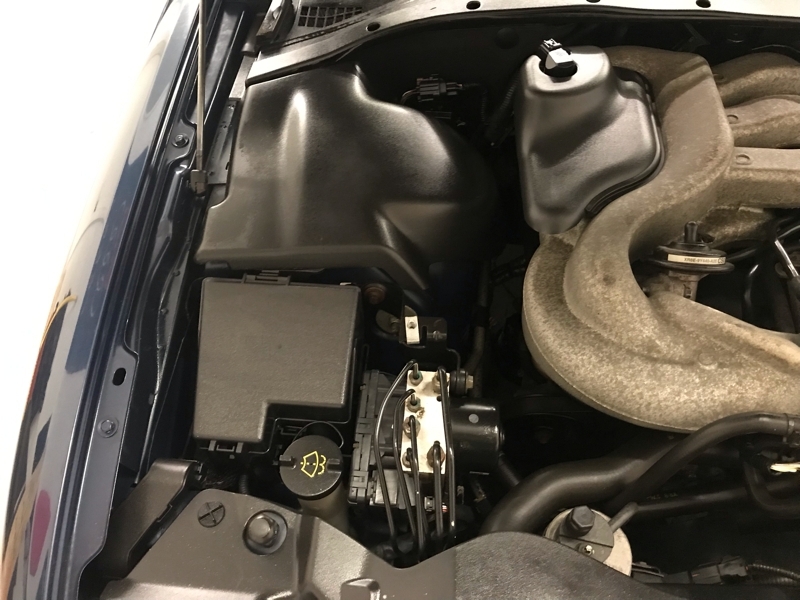 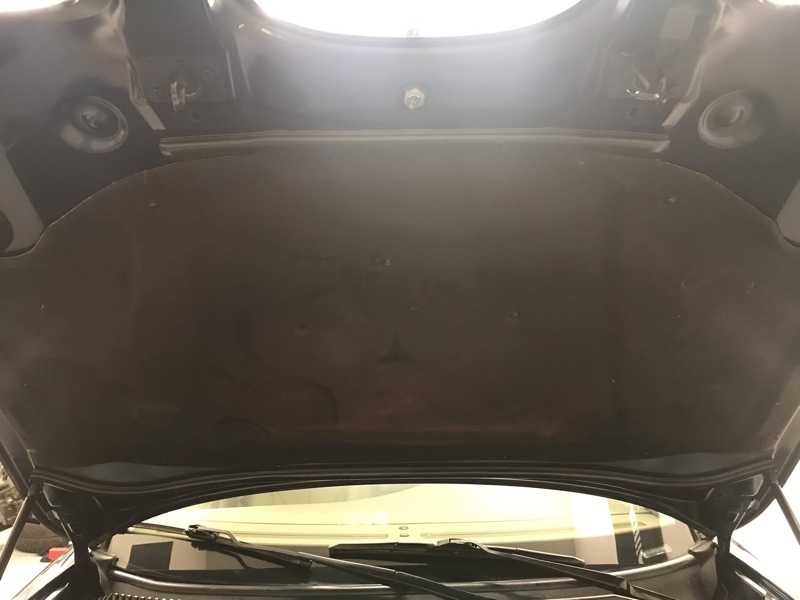 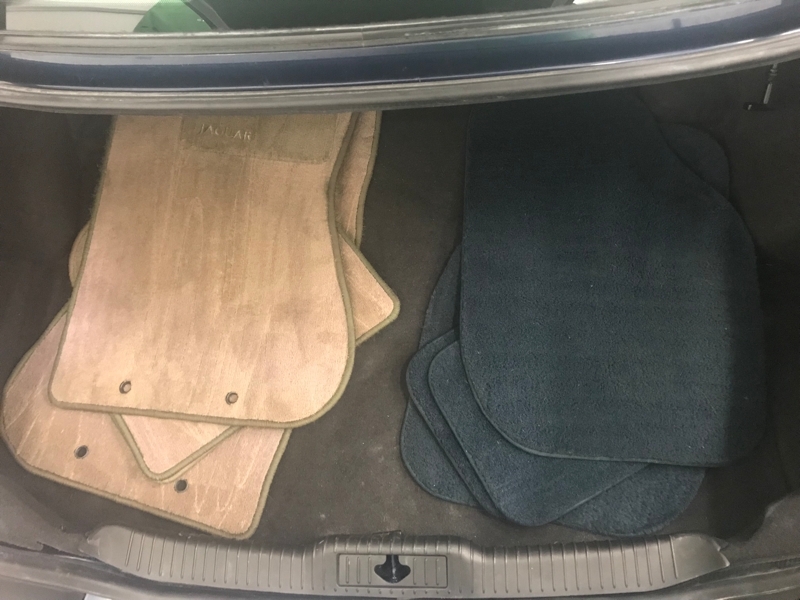 No expense was ever spared on the maintenance - A/C is ice cold, there are no leaks whatsoever, tires & brakes are in good condition, body is extremely straight down the sides, and it drives straight down the road with no pulling, shaking, noises, or problems. 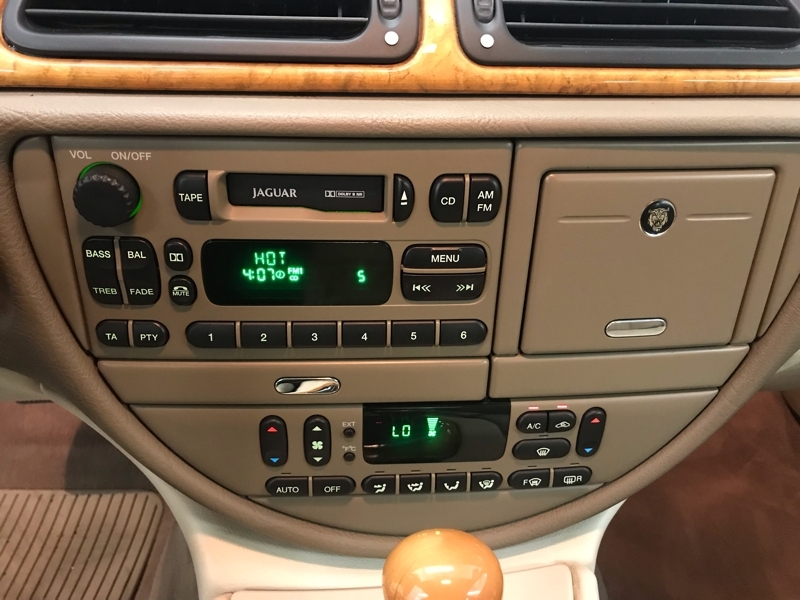 Everything works and functions 100%. 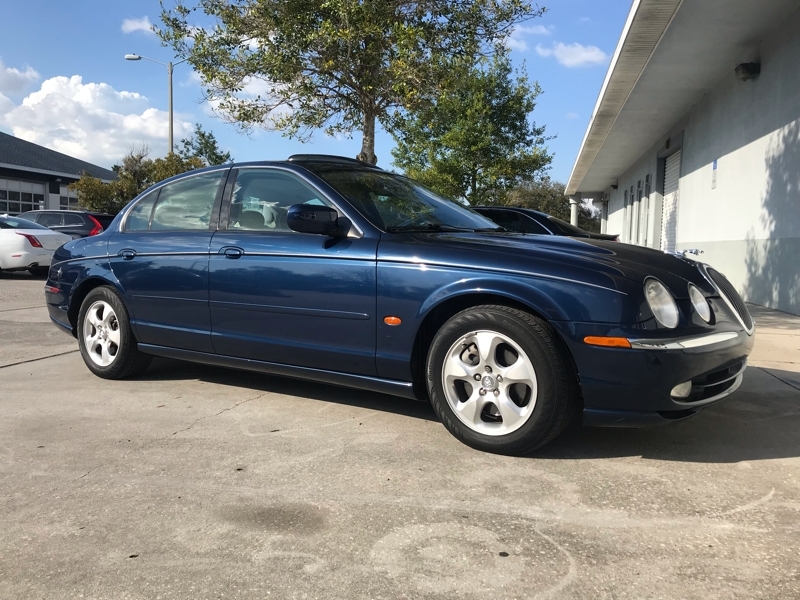 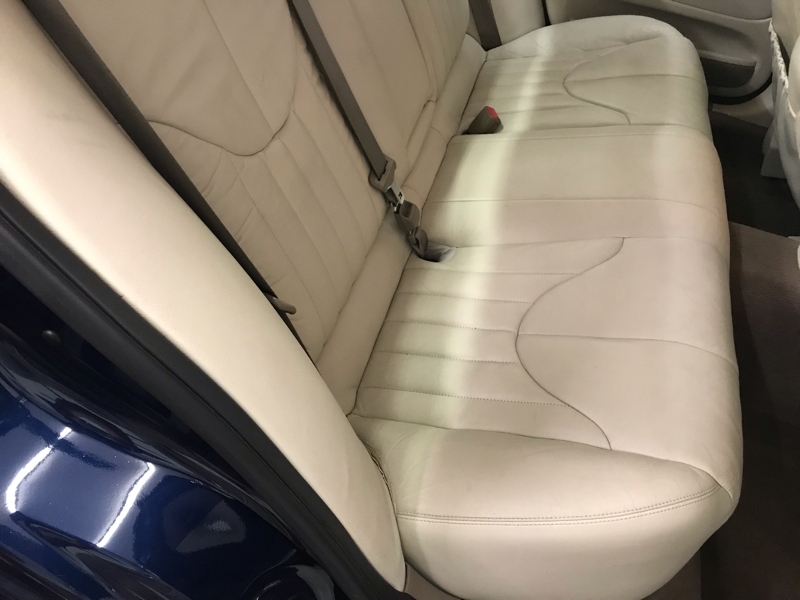 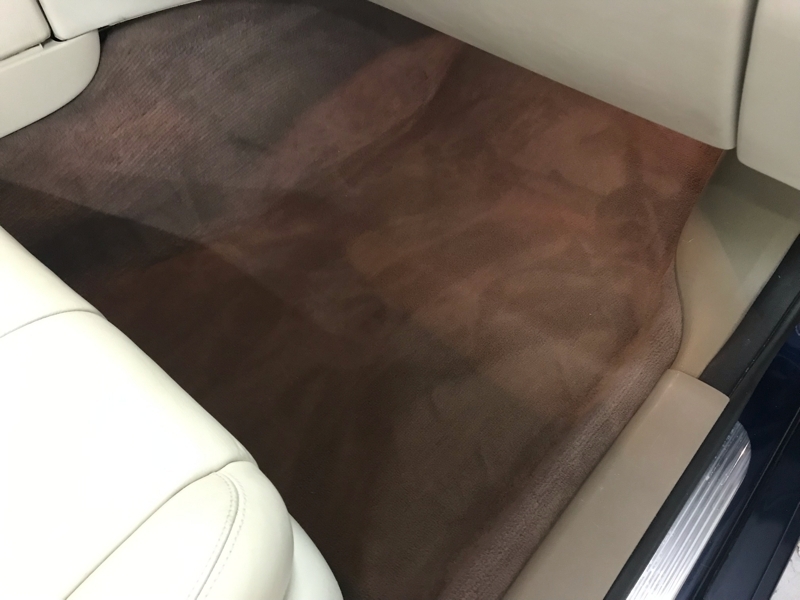 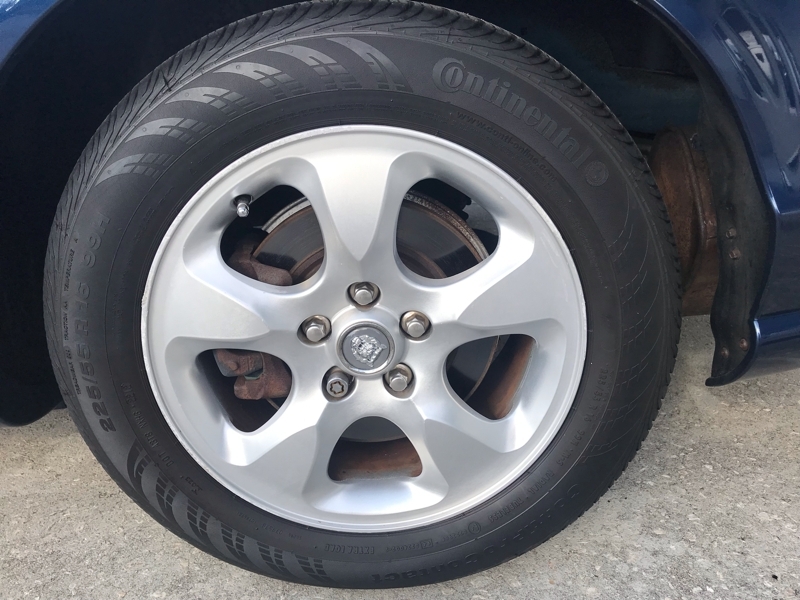 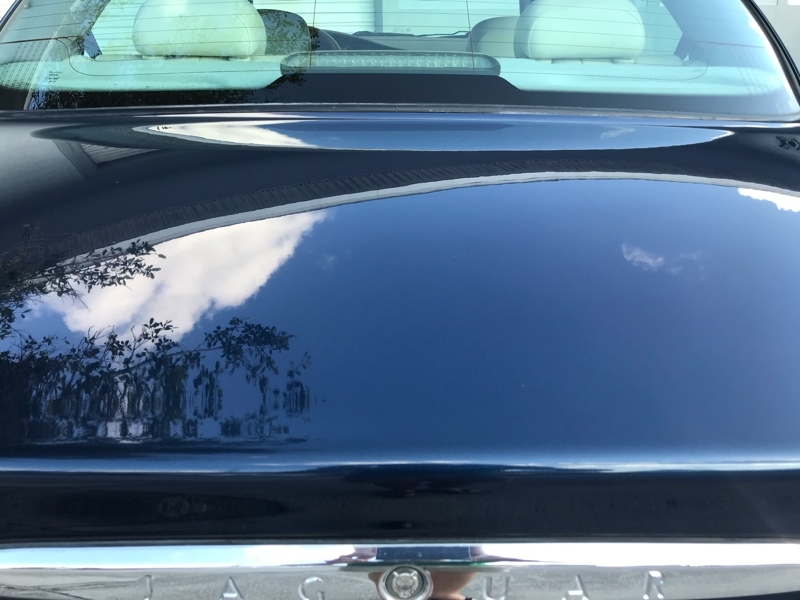 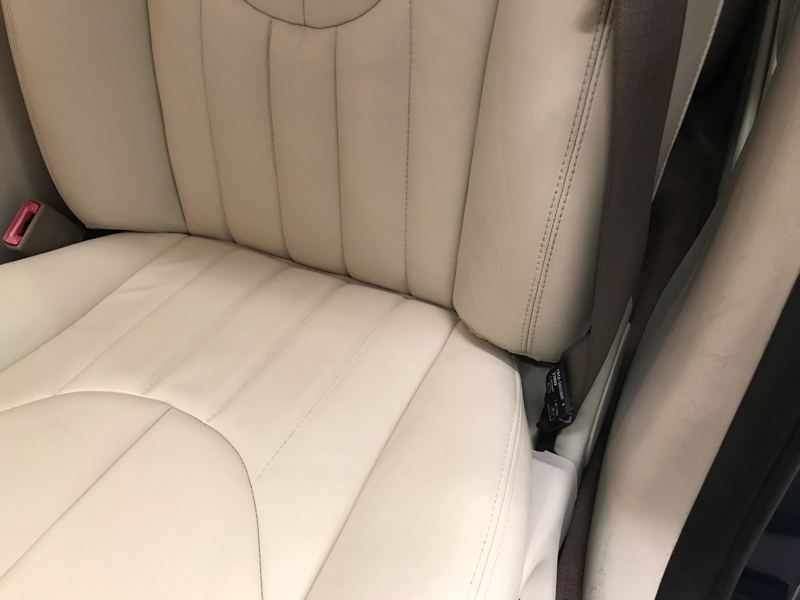 You won't be disappointed in the condition of this Jag - and it's certainly A LOT of car for the money!